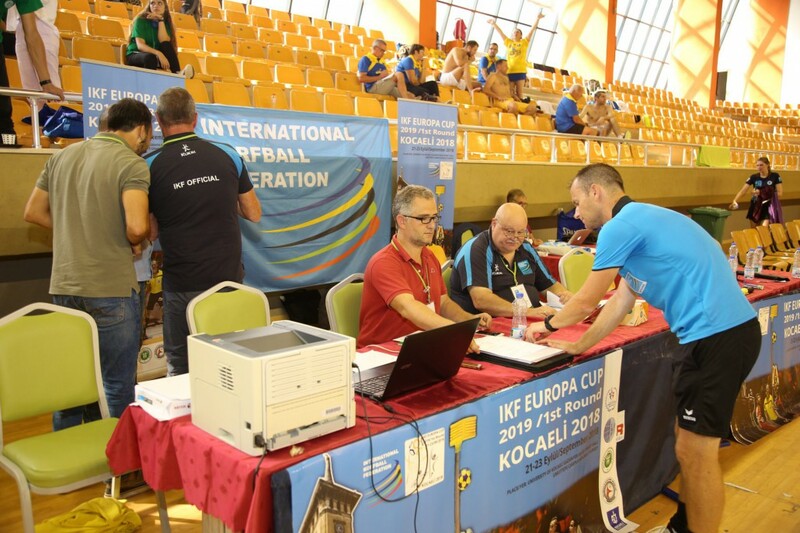 Since that the last IKF event of 2018 had been played a few weeks ago, it is time to look foward to the first IKF events of 2019. 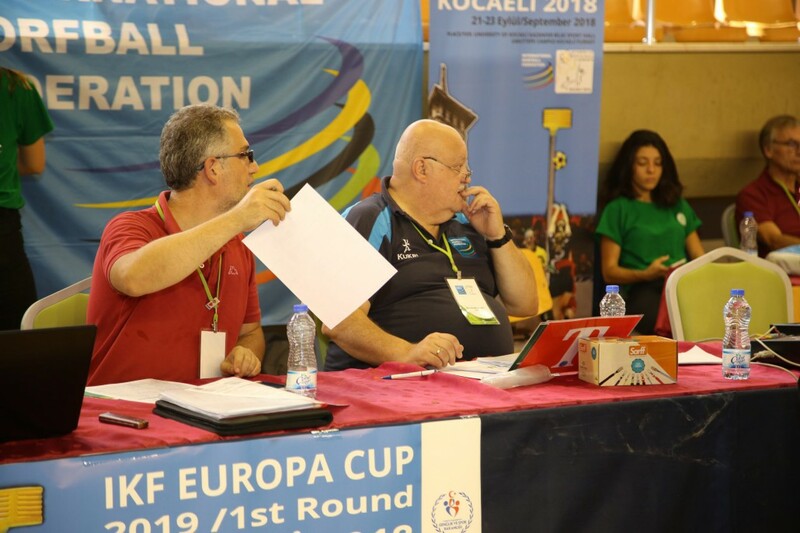 Traditionally, these are the IKF Europa Cup and the IKF Europa Shield, both club events. 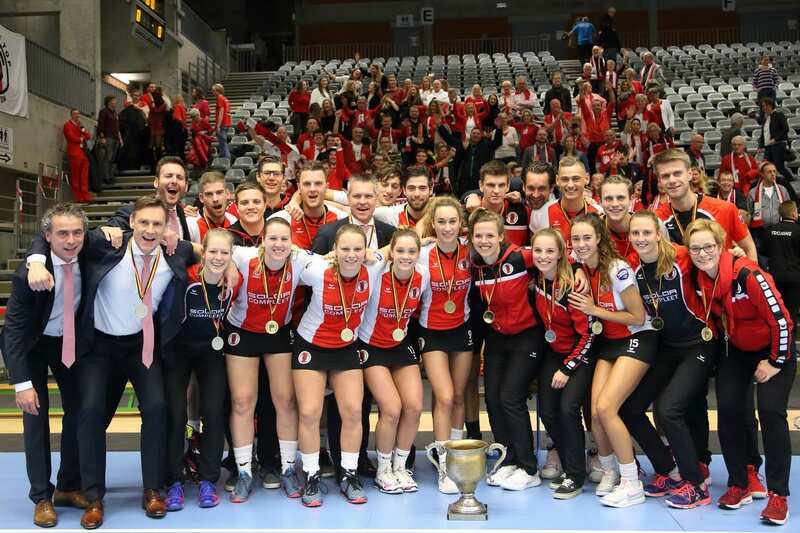 The last two editions were won by the Dutch national champion TOP/SolarCompleet, who will not be satisfied this year by anything else than a third trophy in a row. 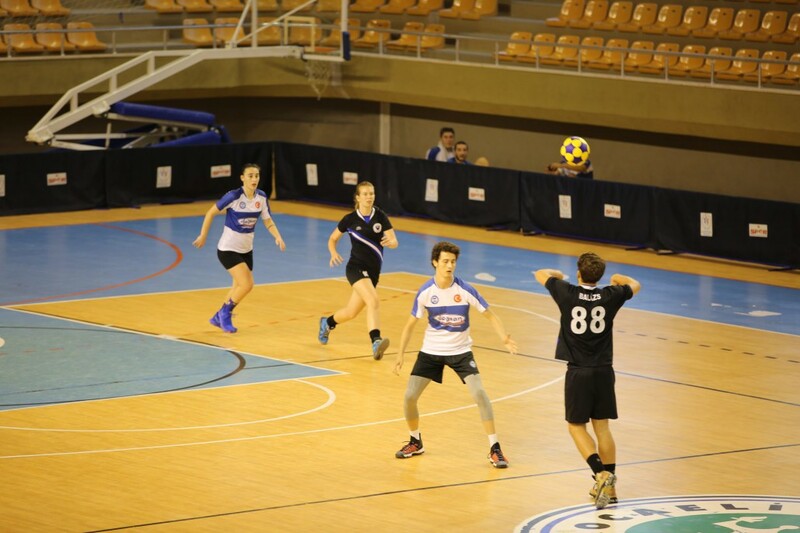 However, the other teams are determined to showcase their best play and to claim the victory at last. 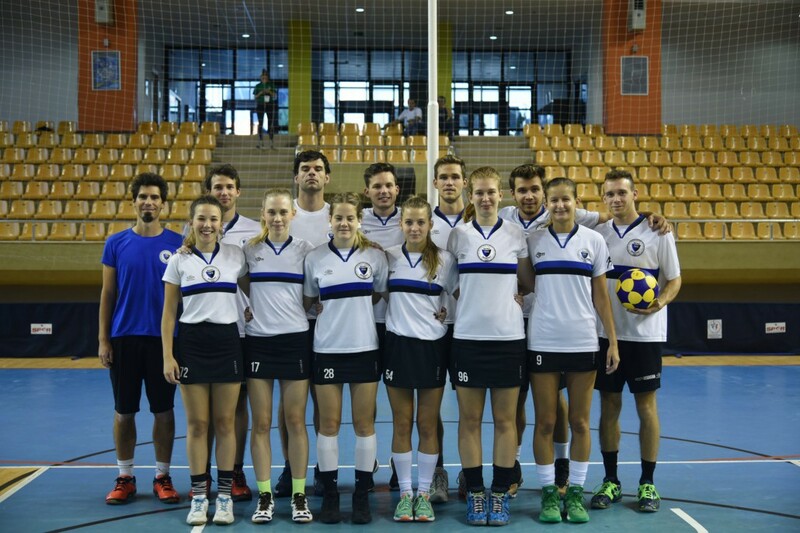 In 2018, KV Adler Rauxel won the IKF EShield. 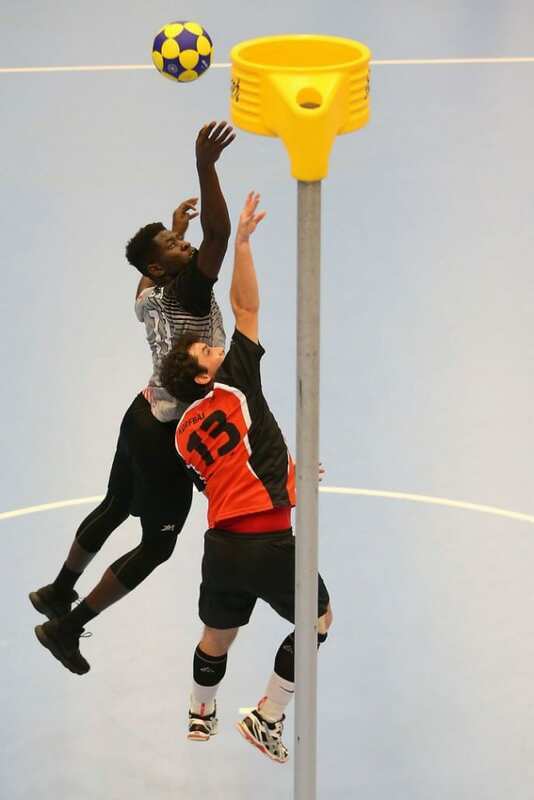 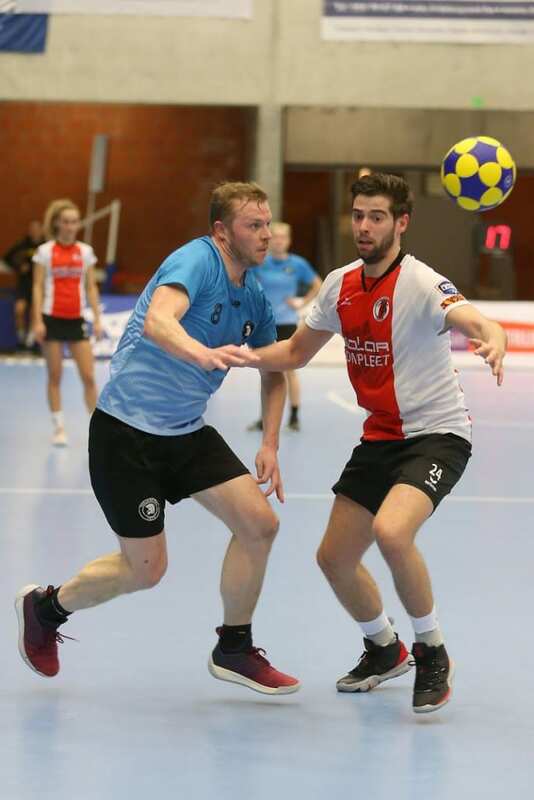 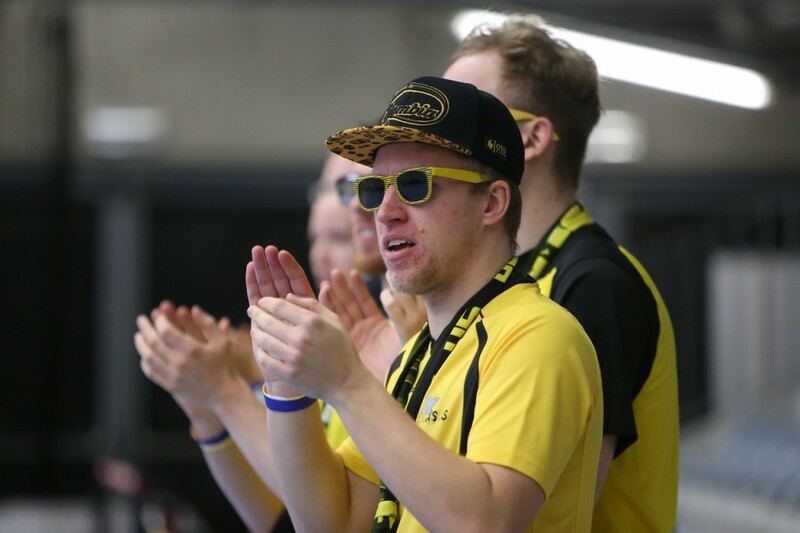 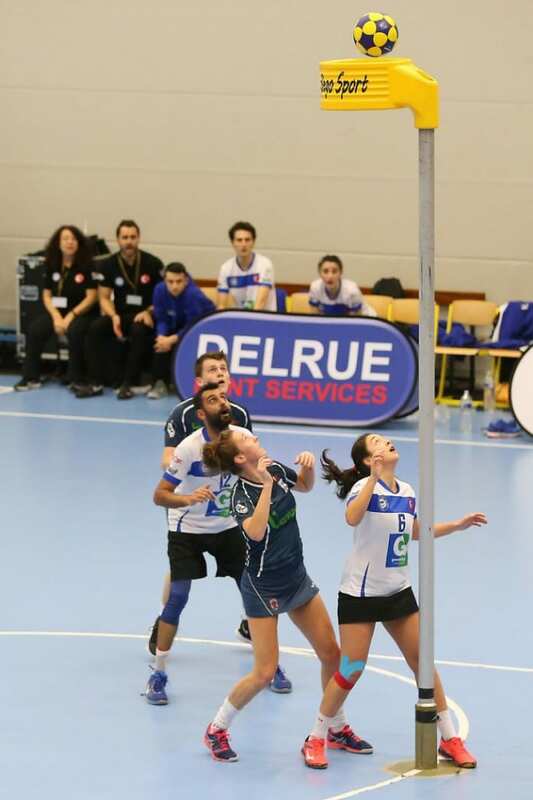 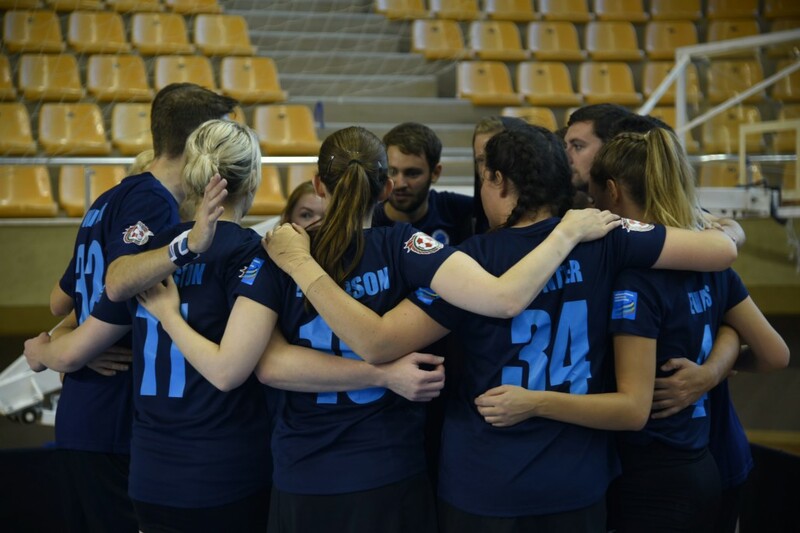 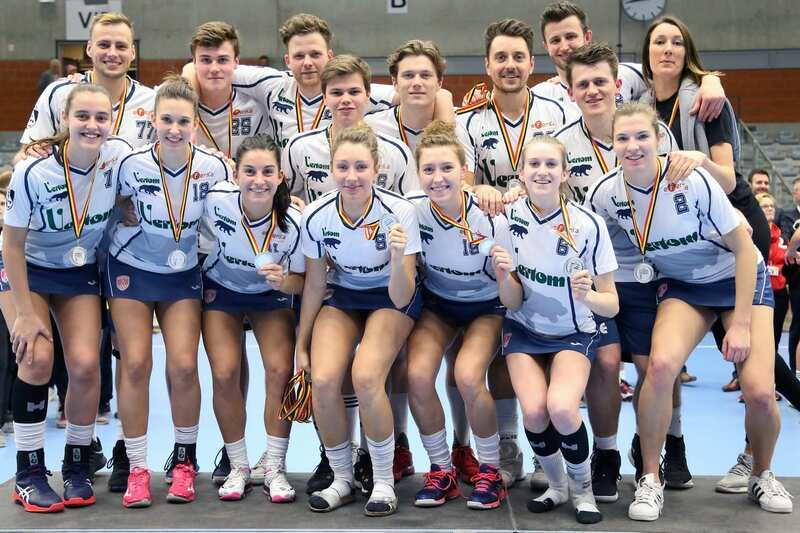 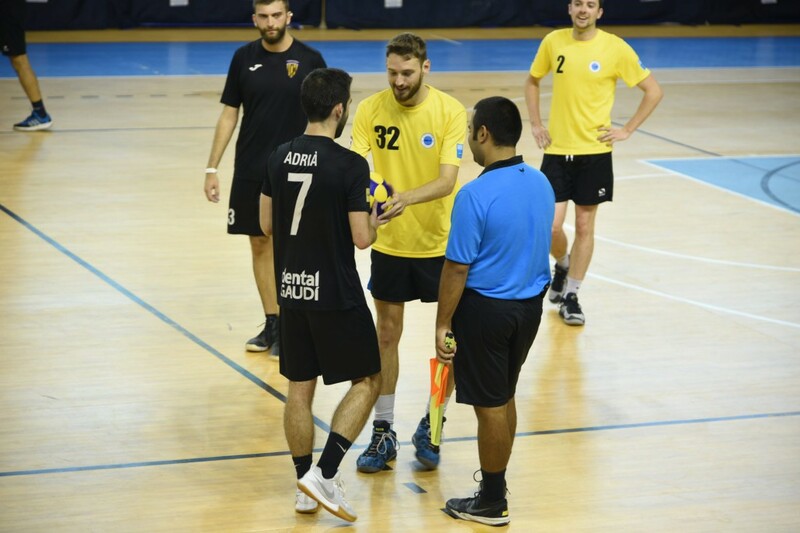 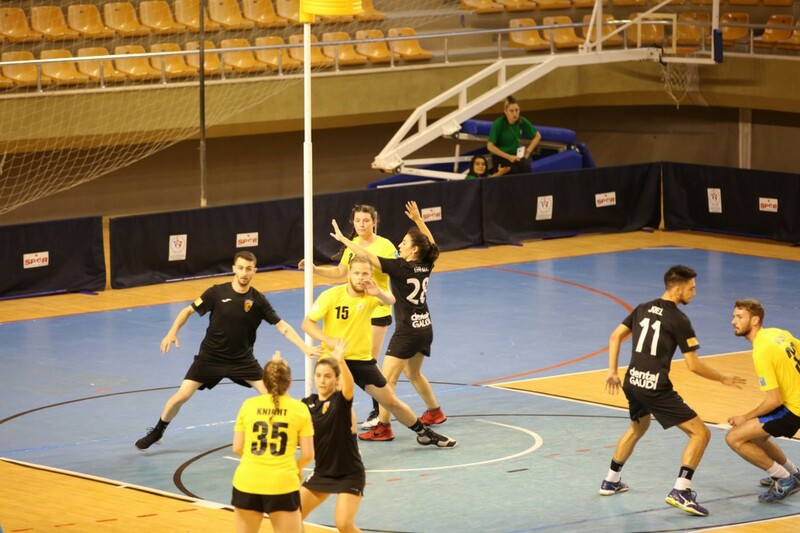 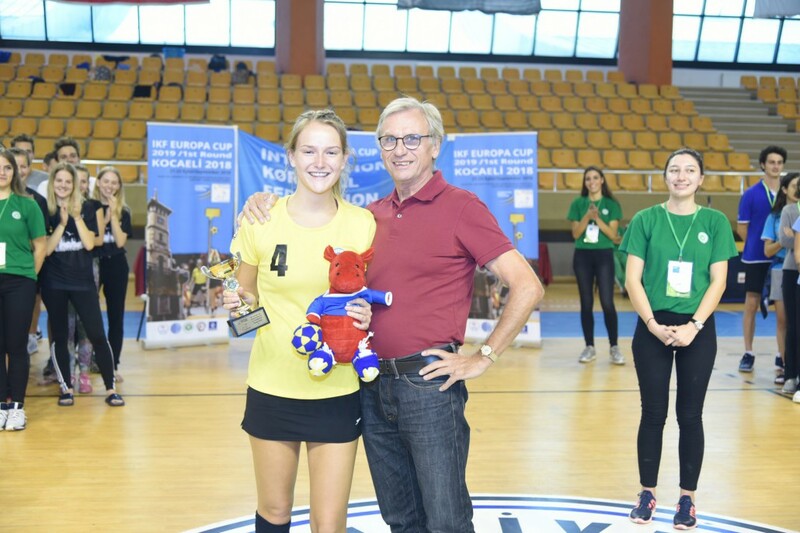 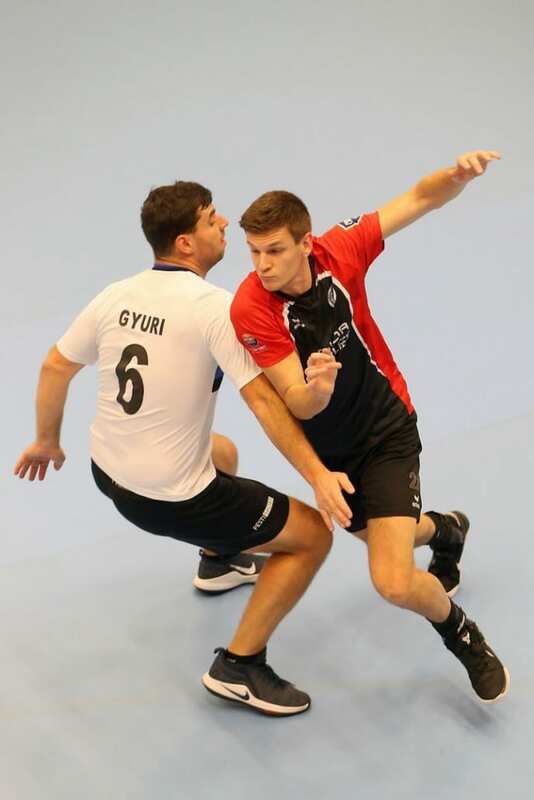 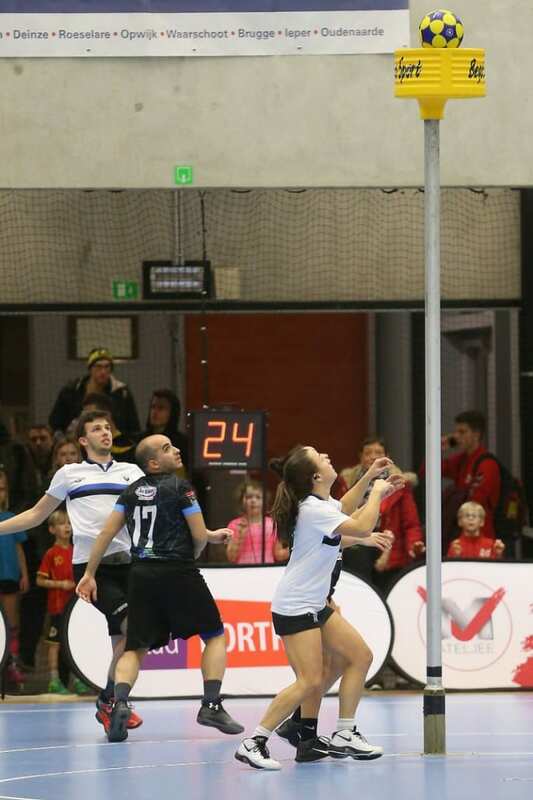 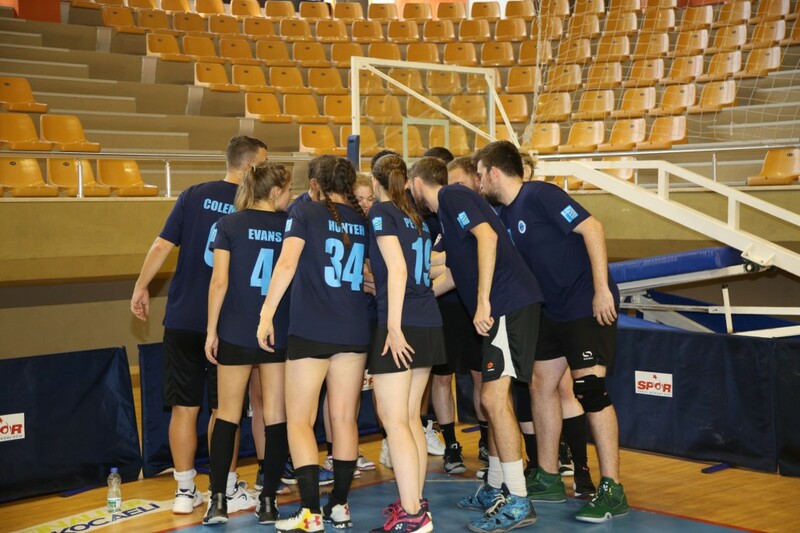 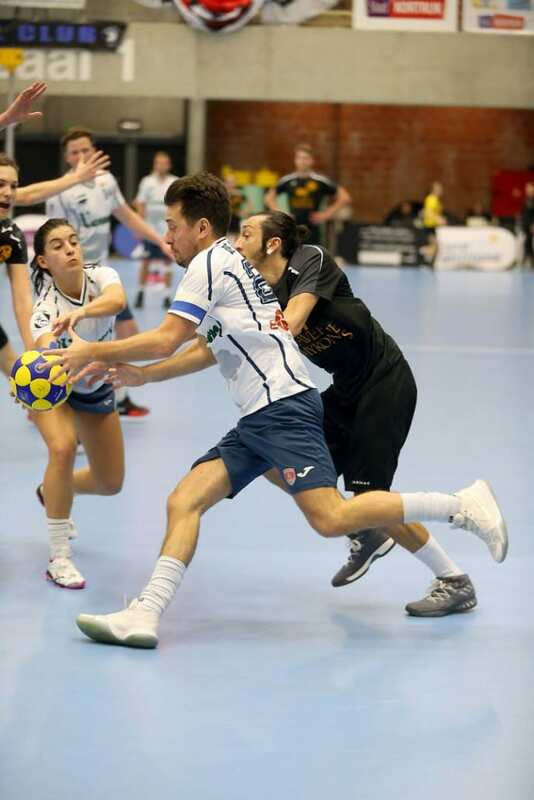 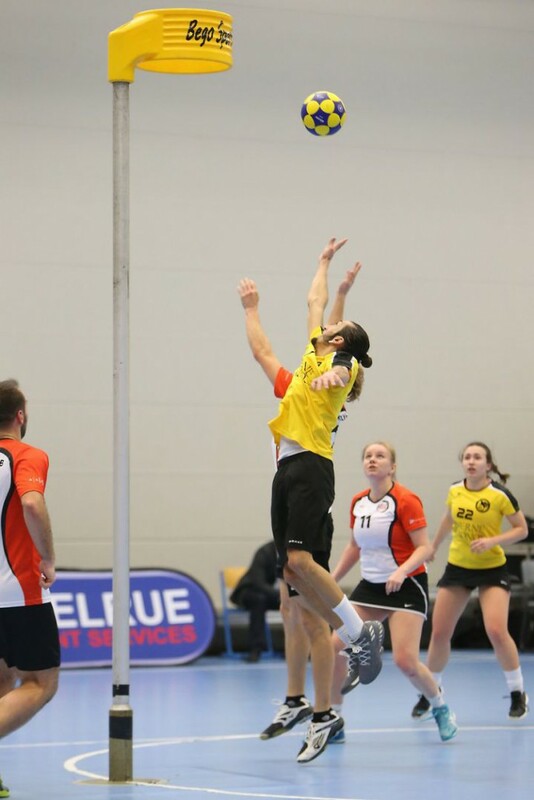 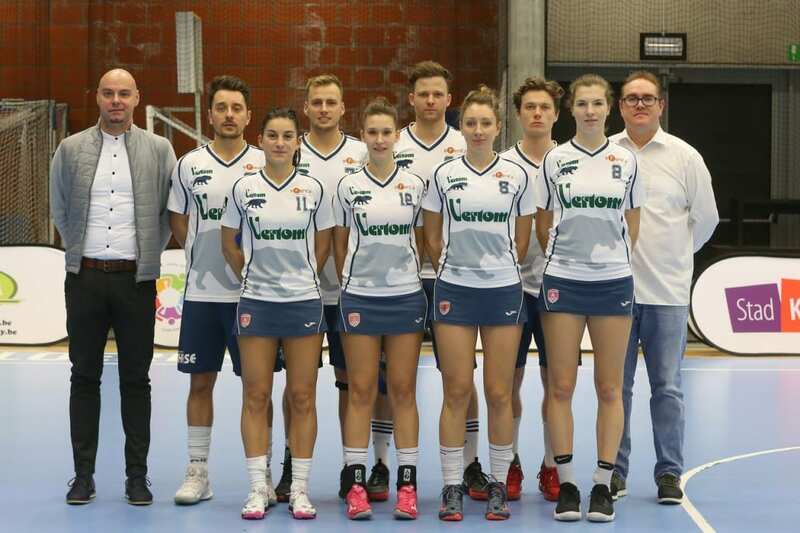 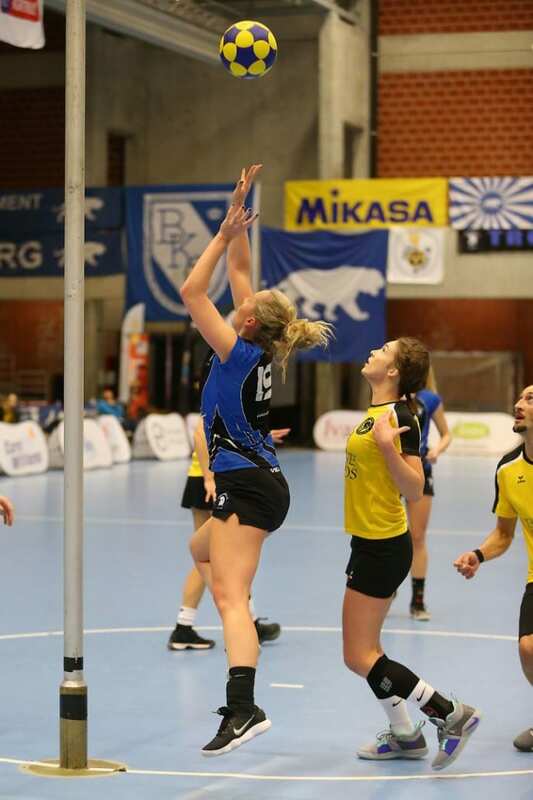 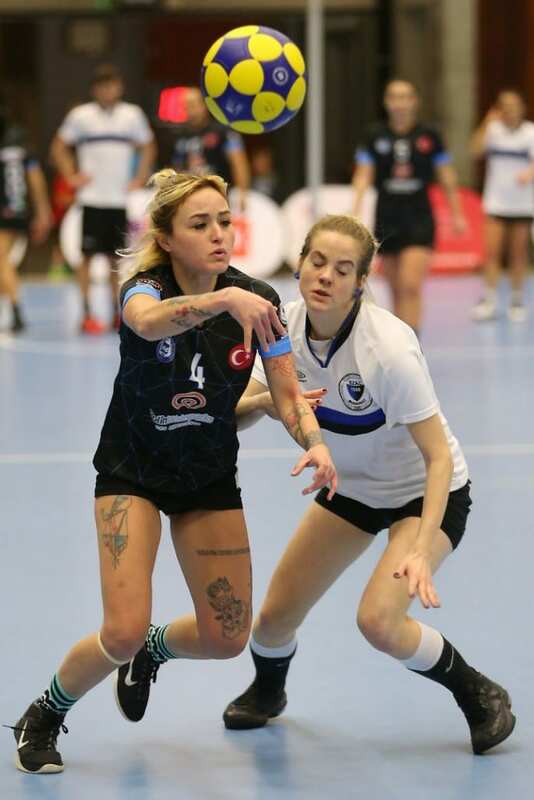 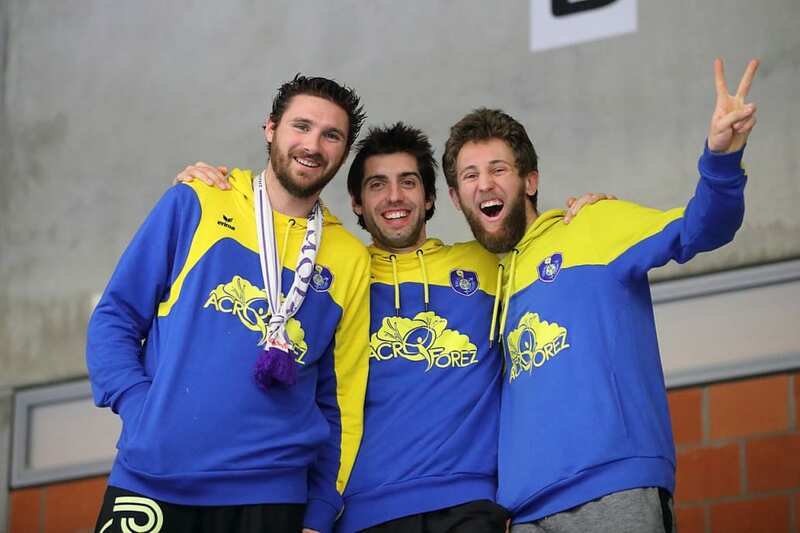 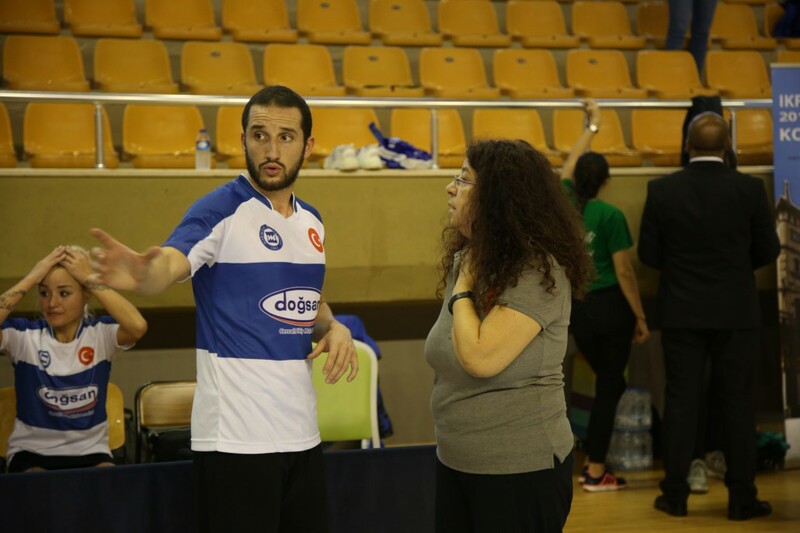 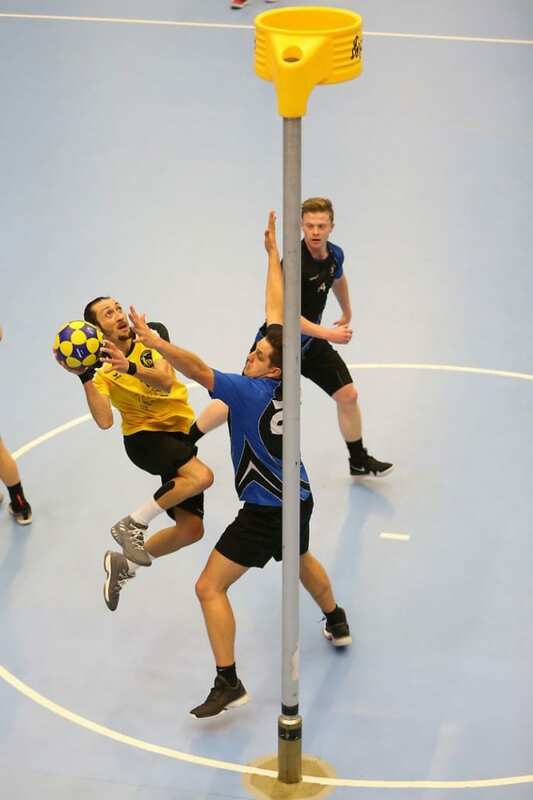 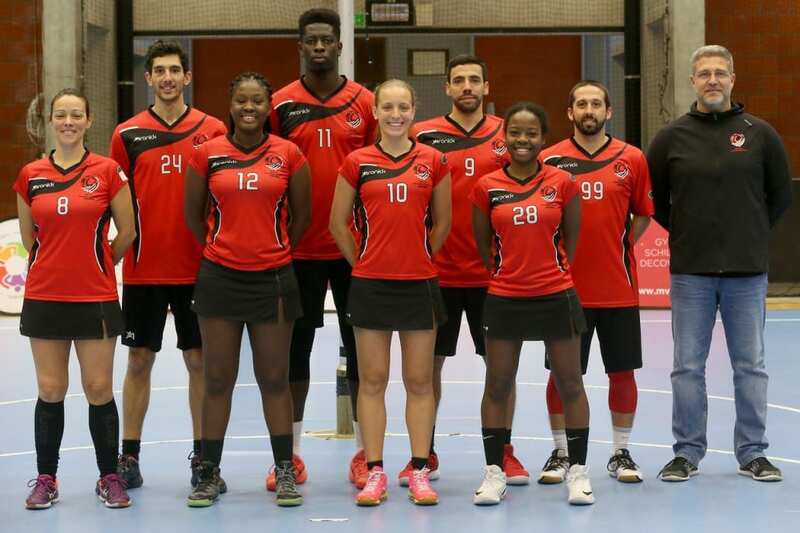 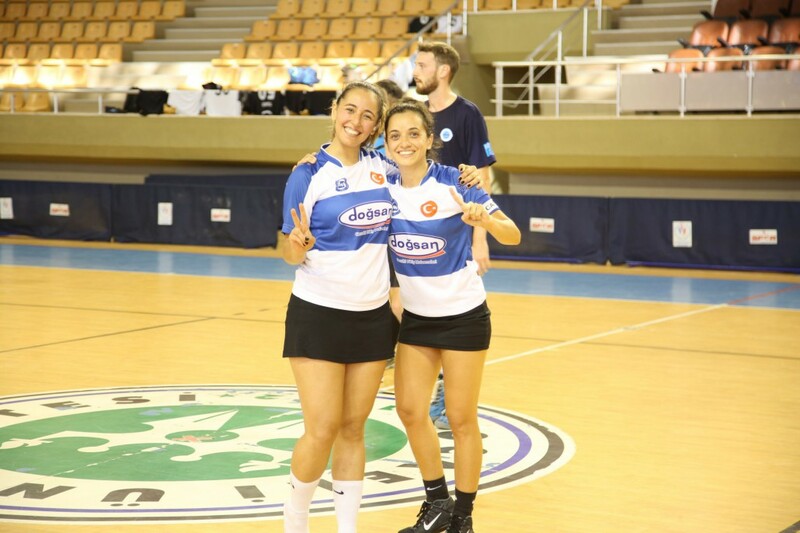 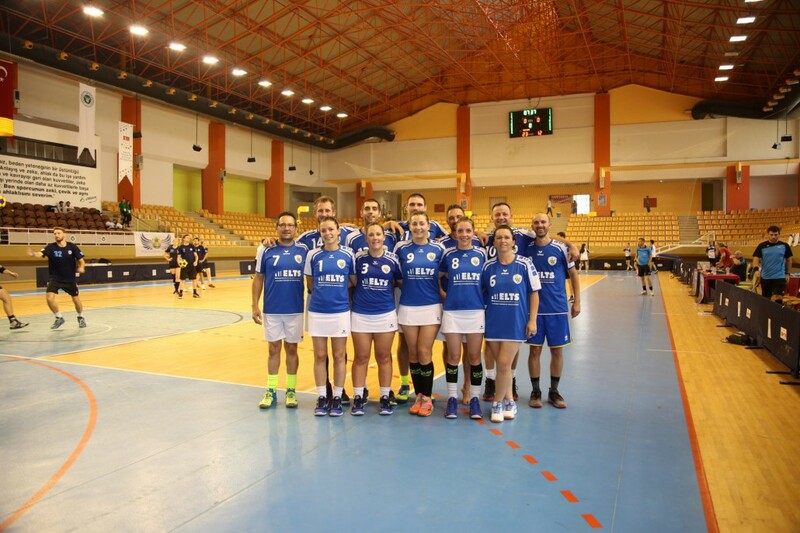 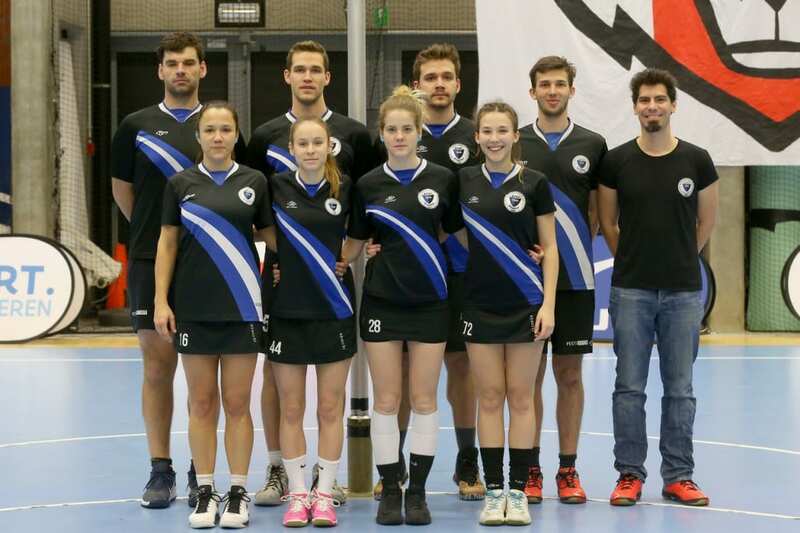 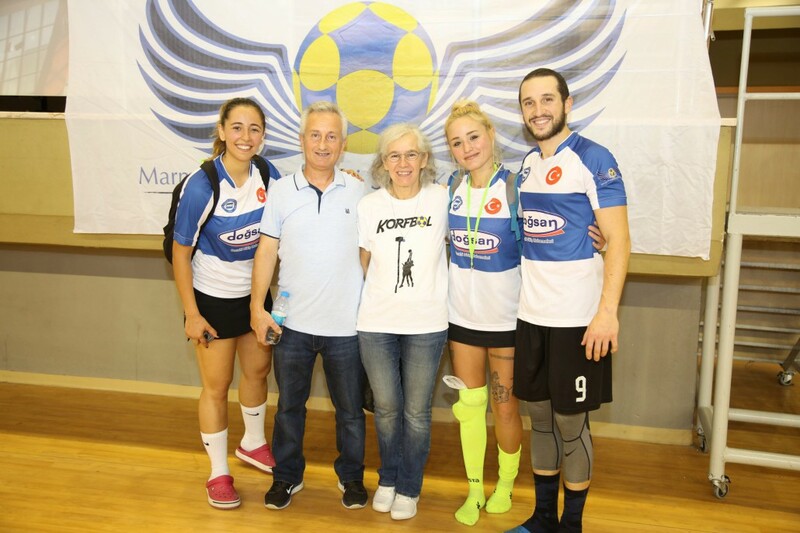 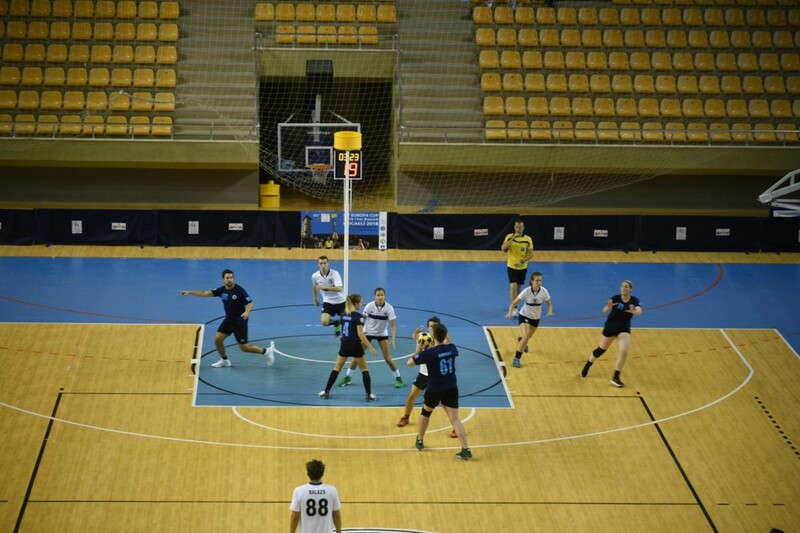 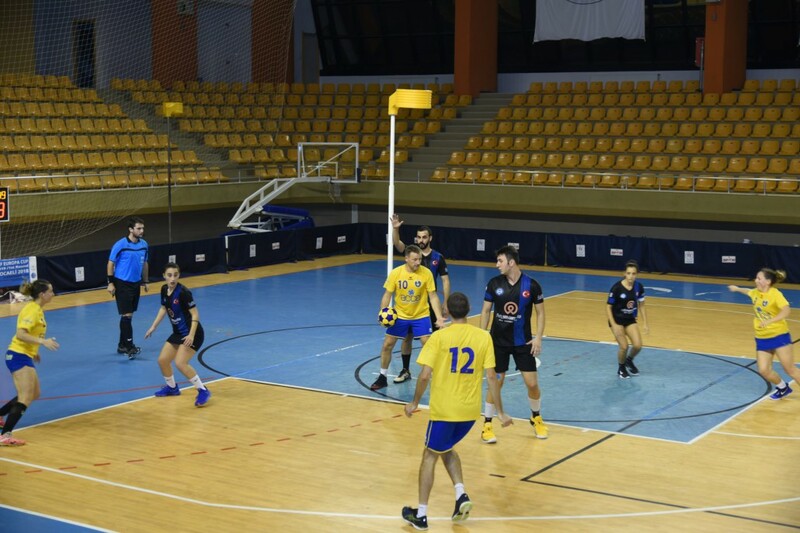 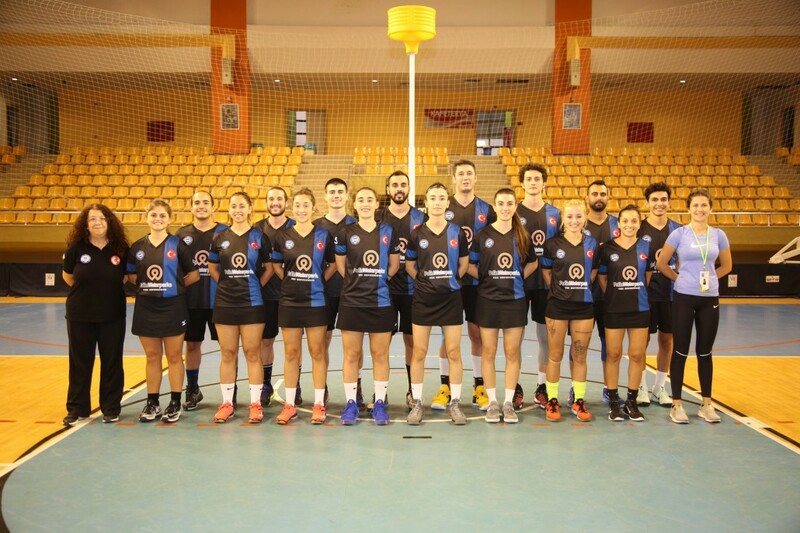 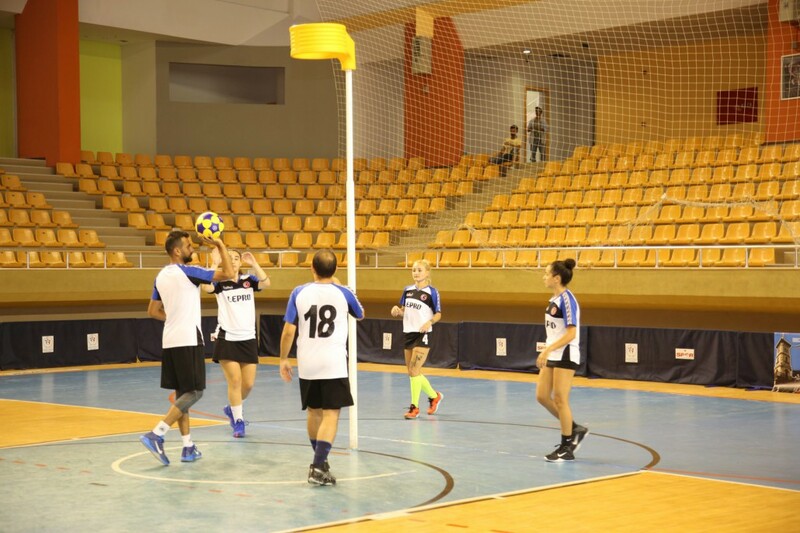 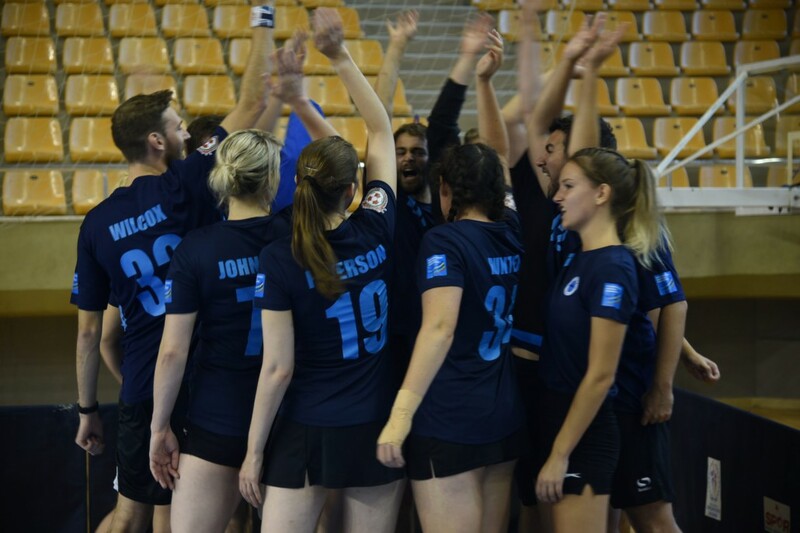 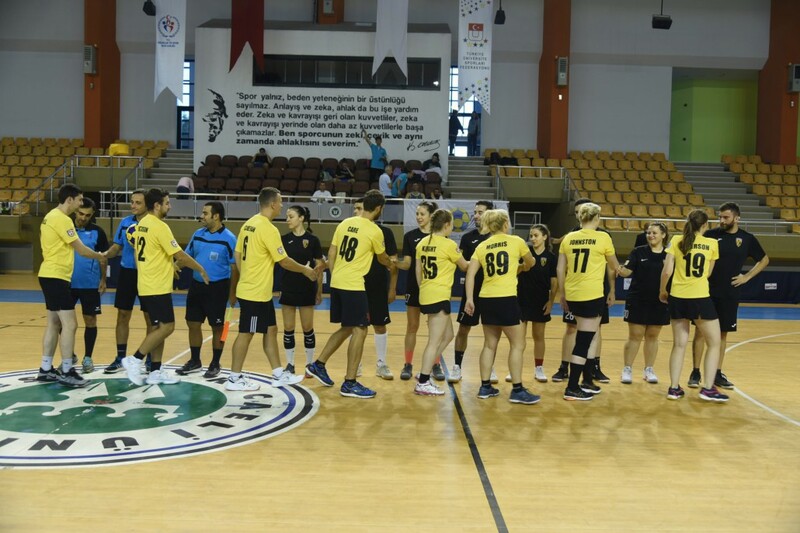 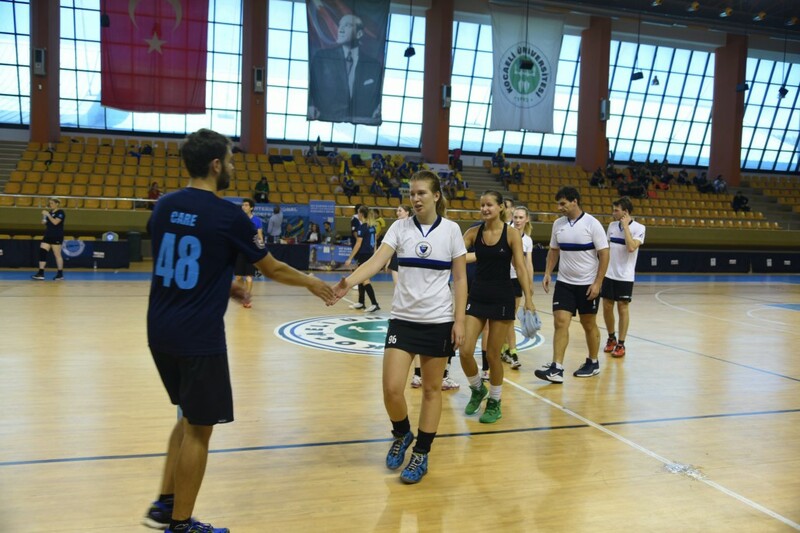 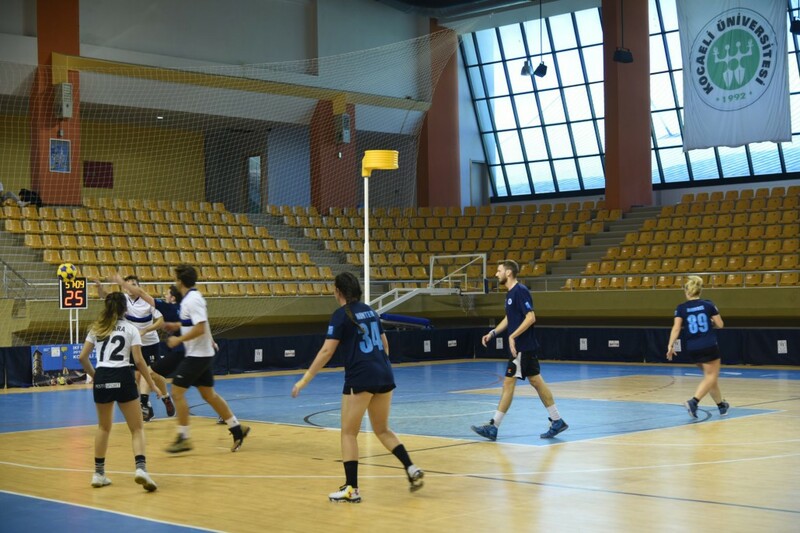 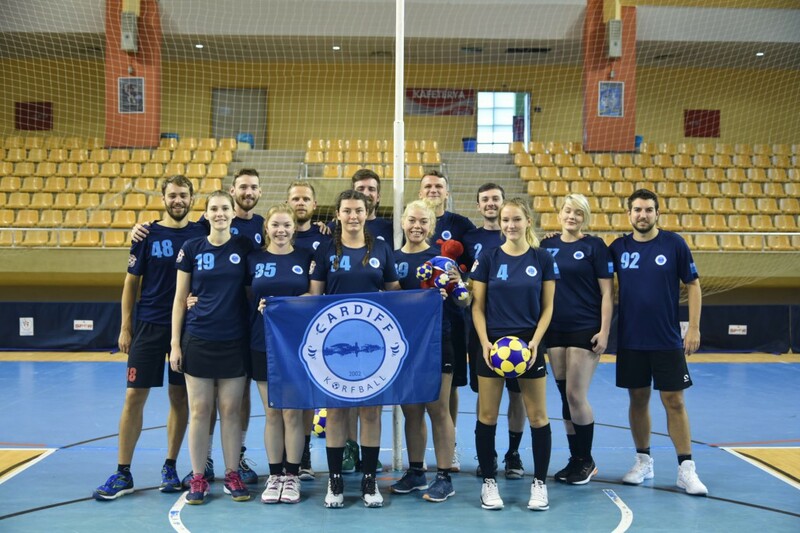 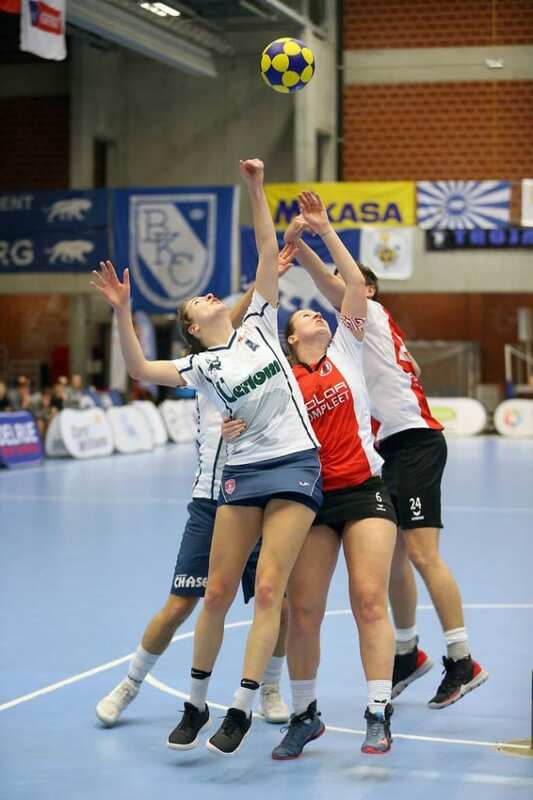 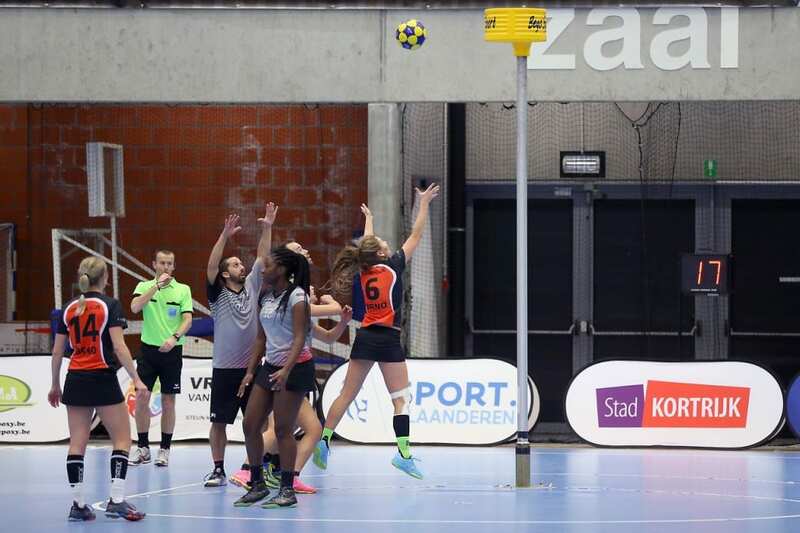 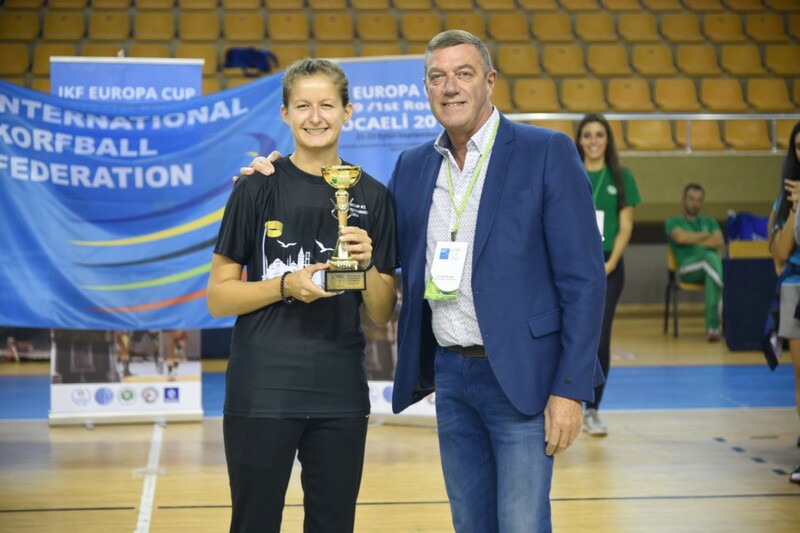 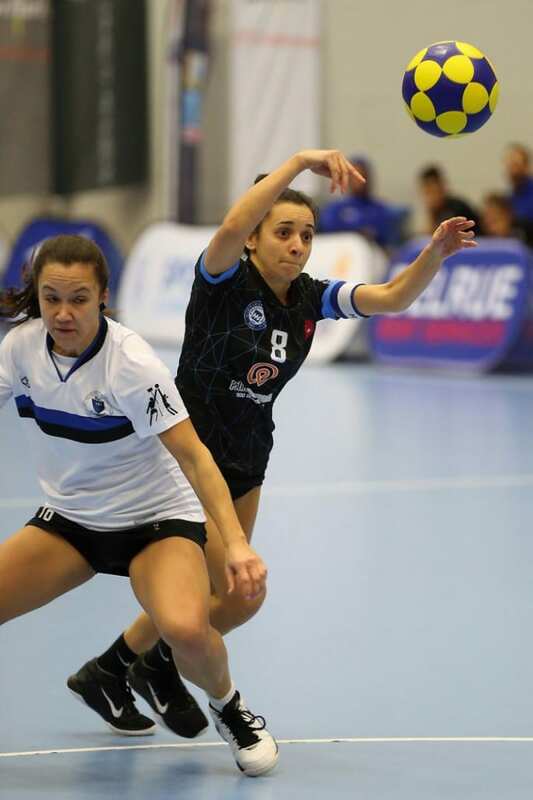 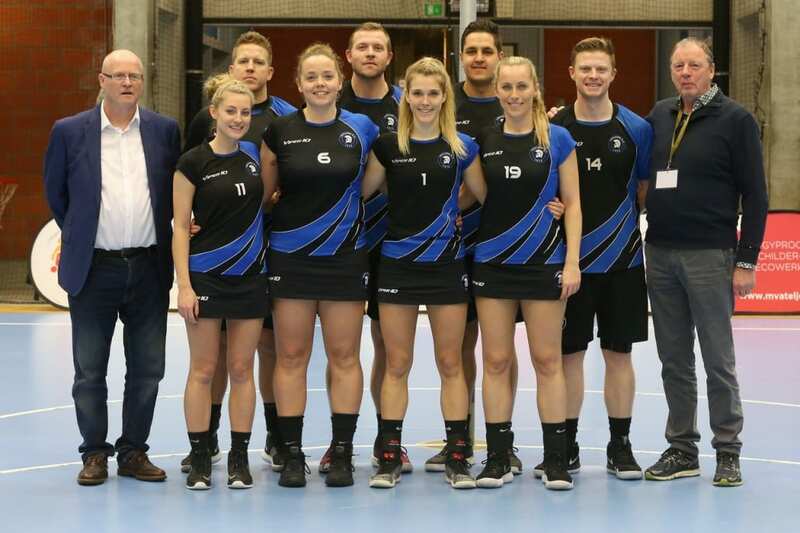 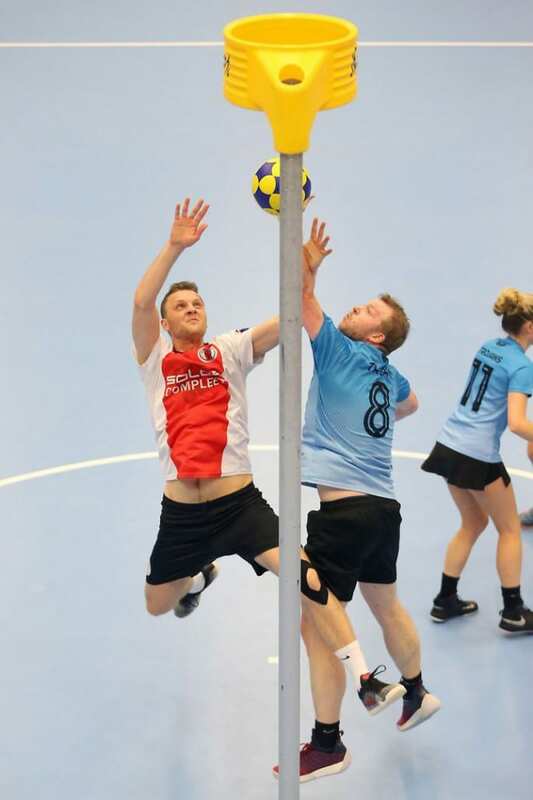 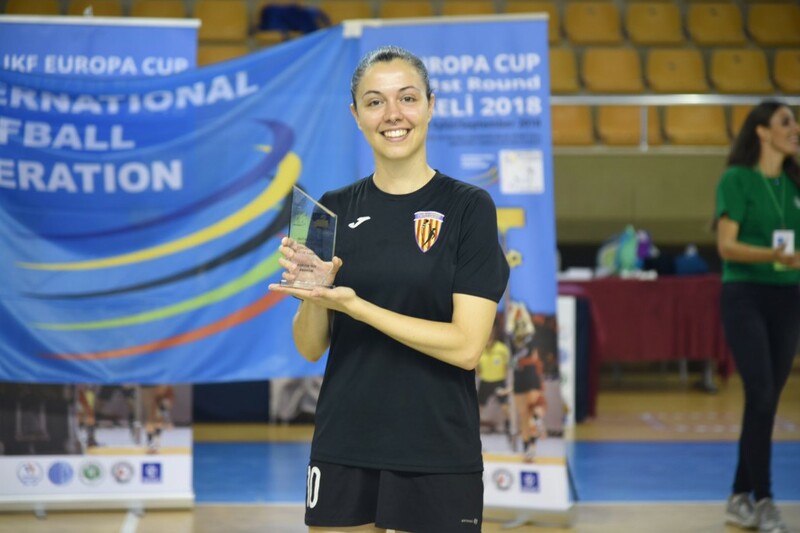 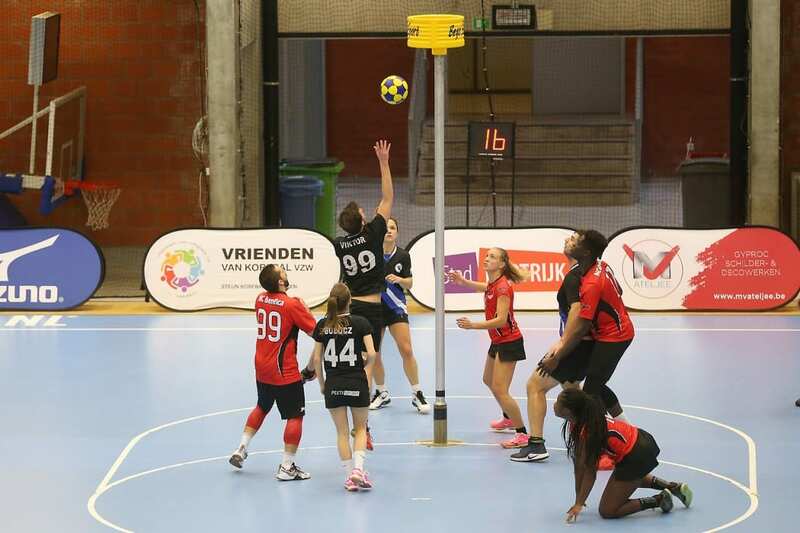 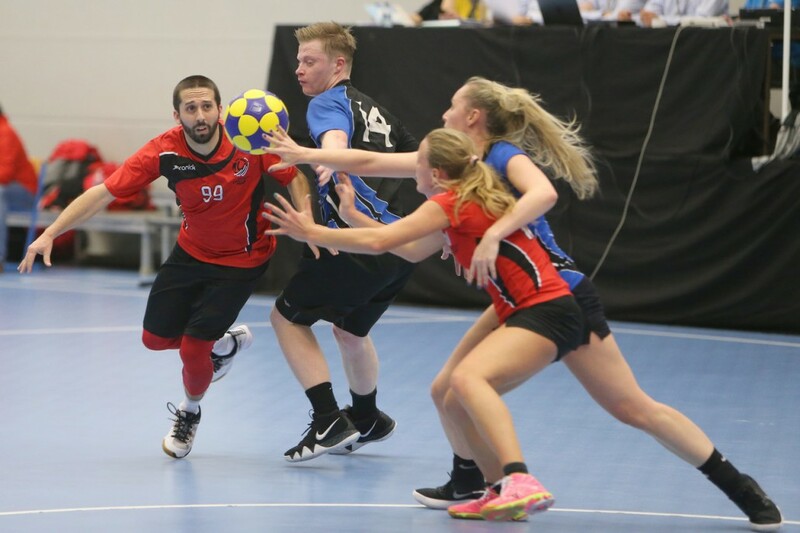 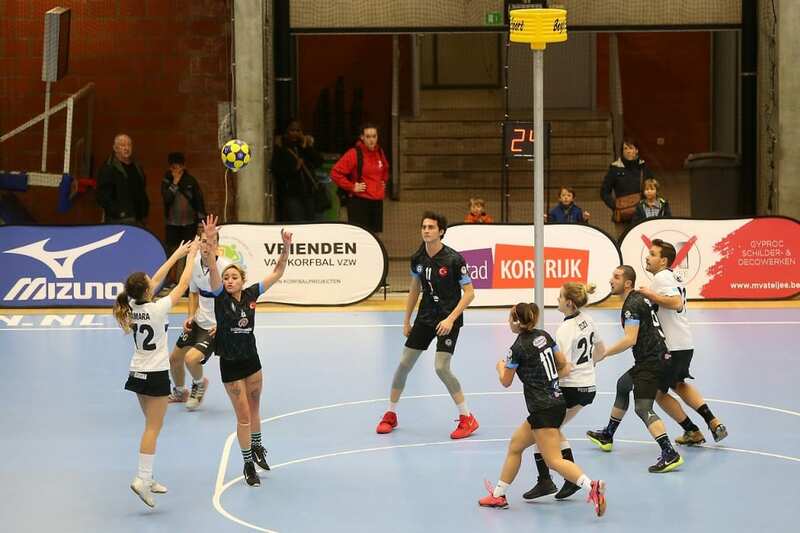 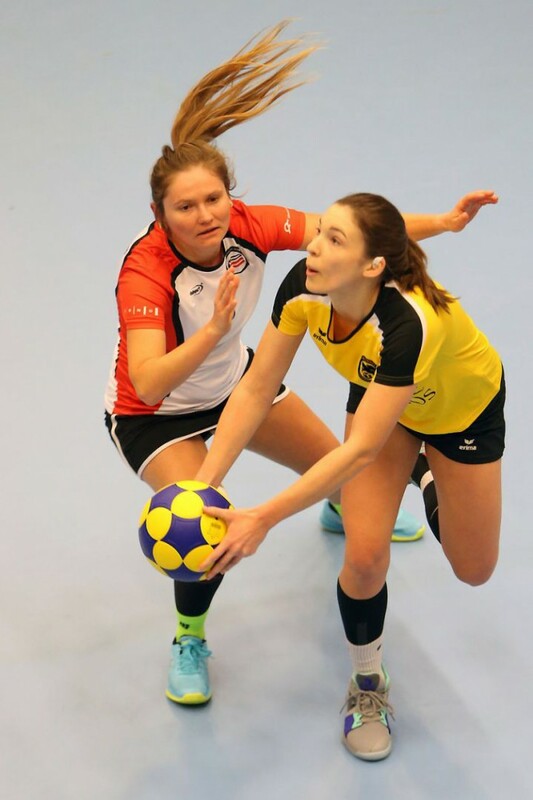 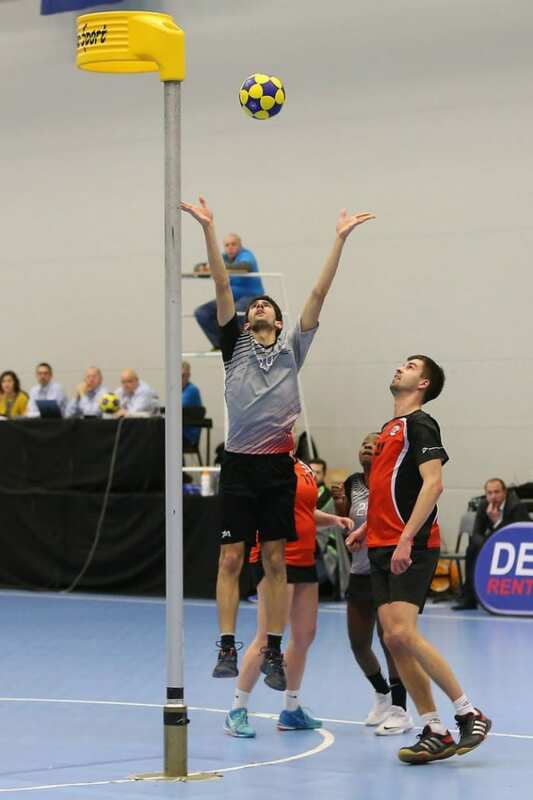 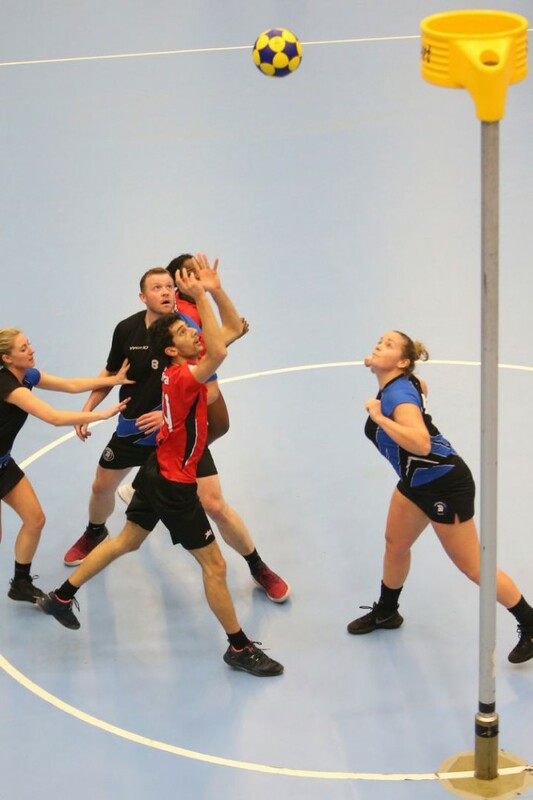 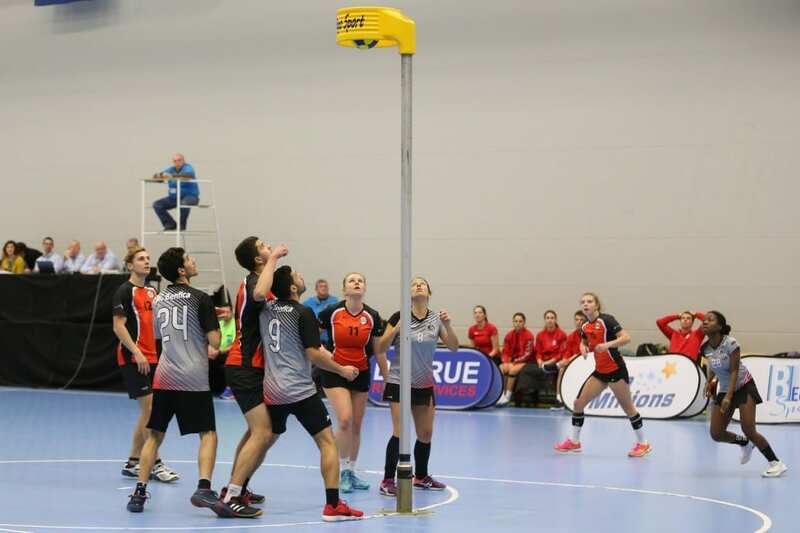 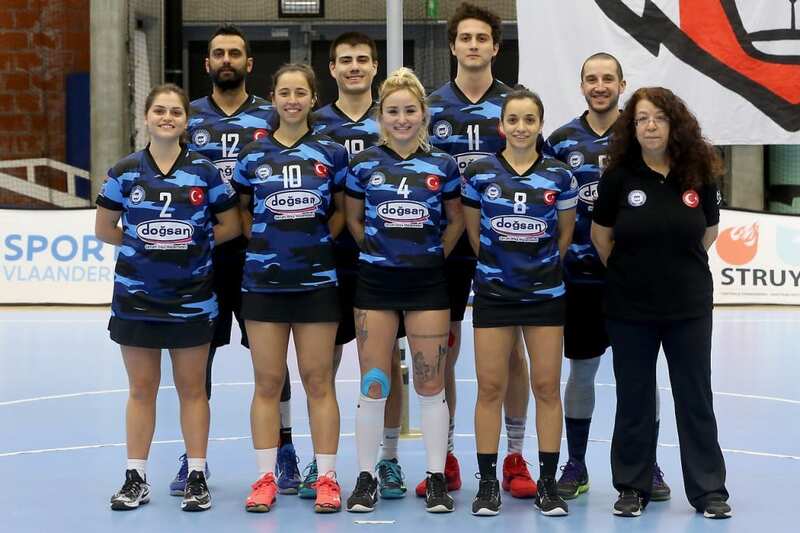 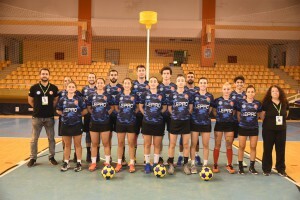 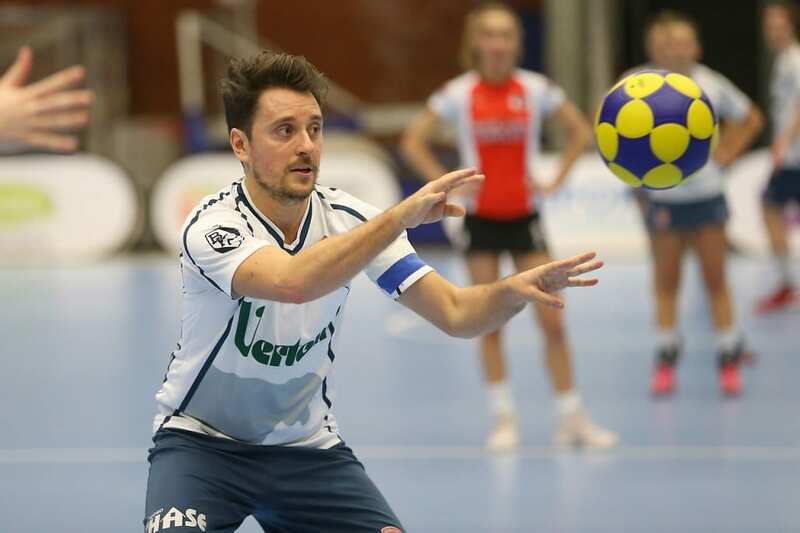 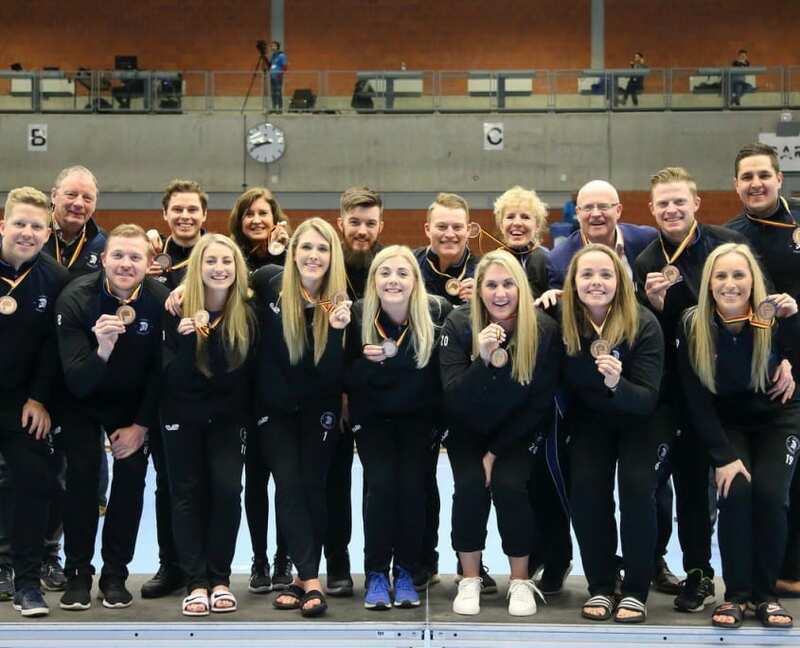 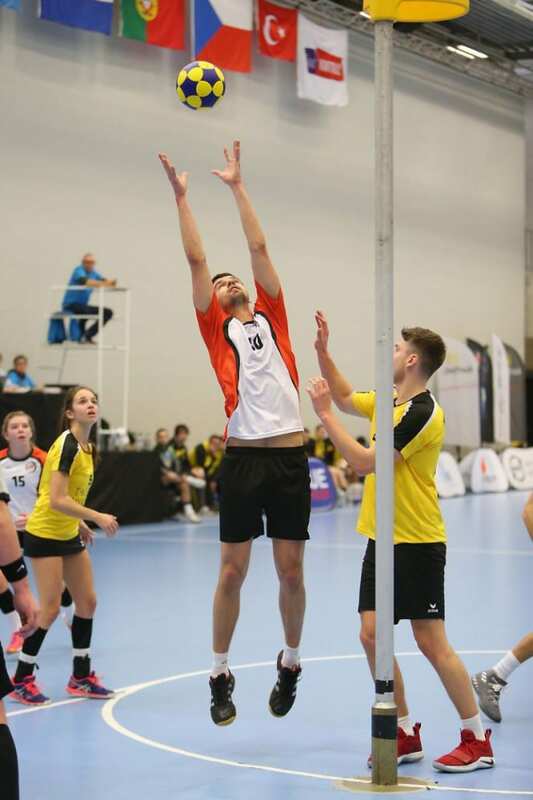 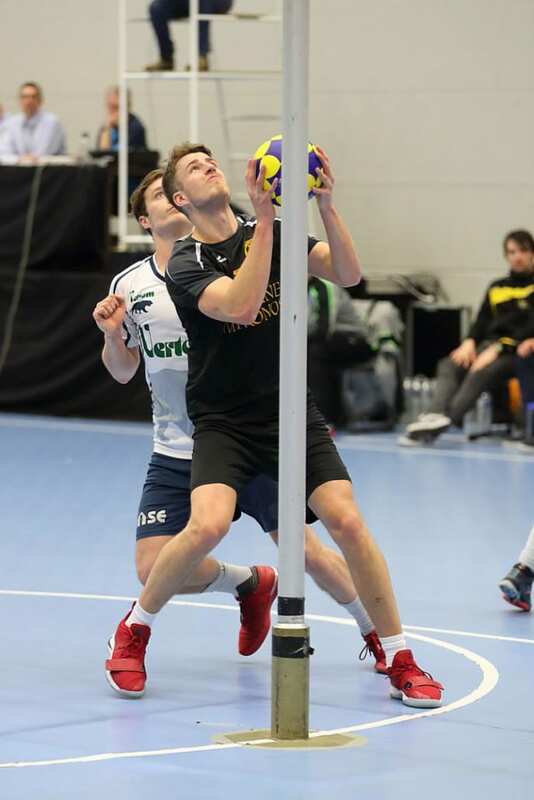 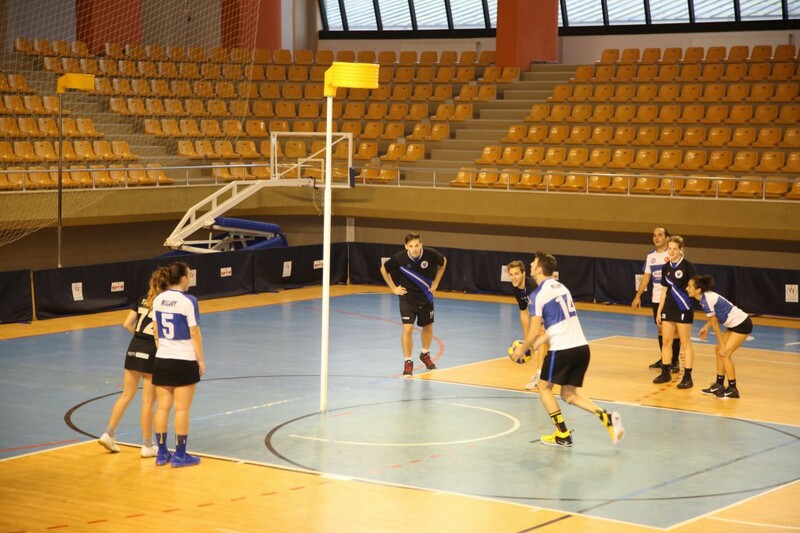 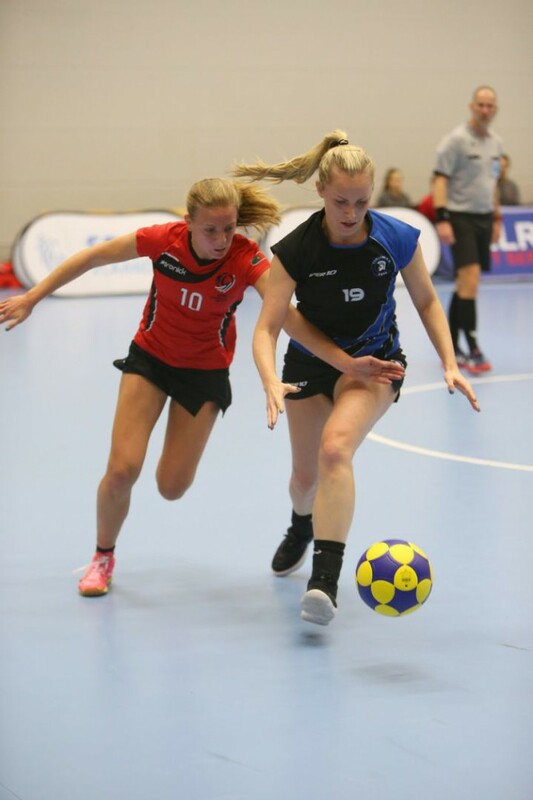 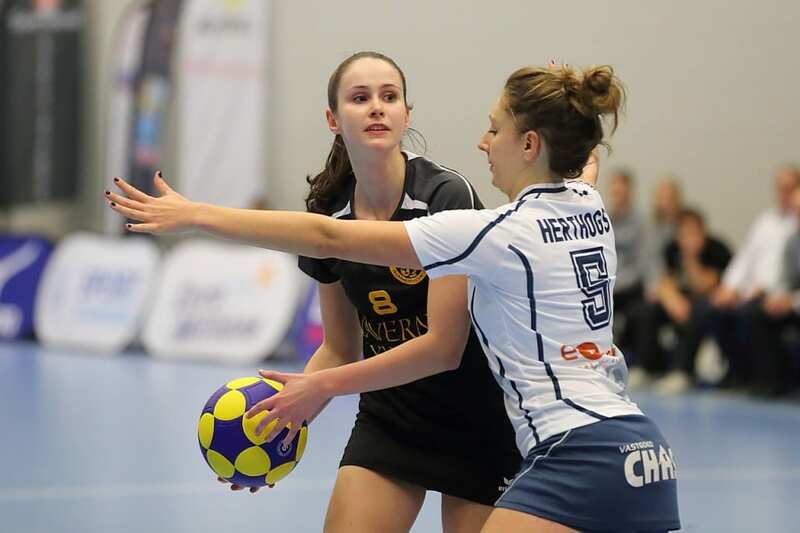 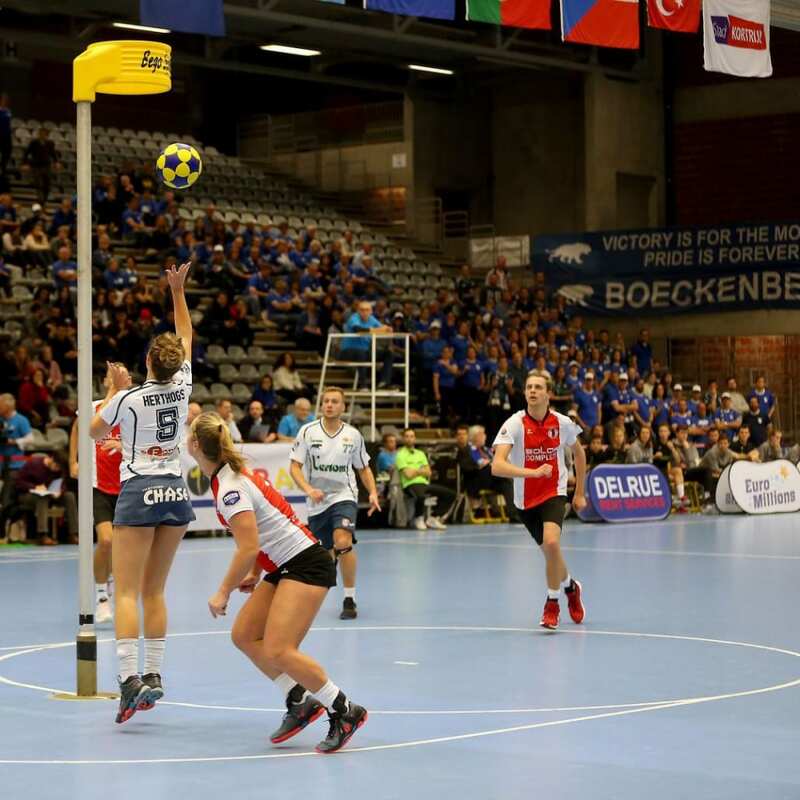 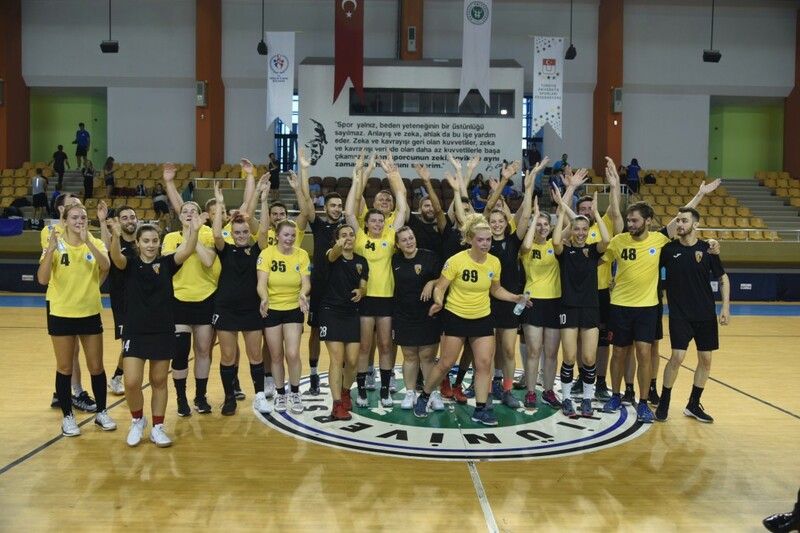 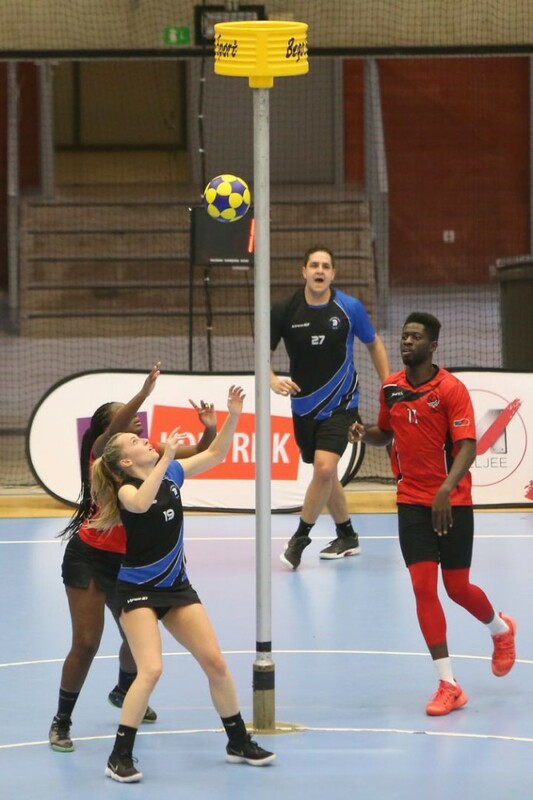 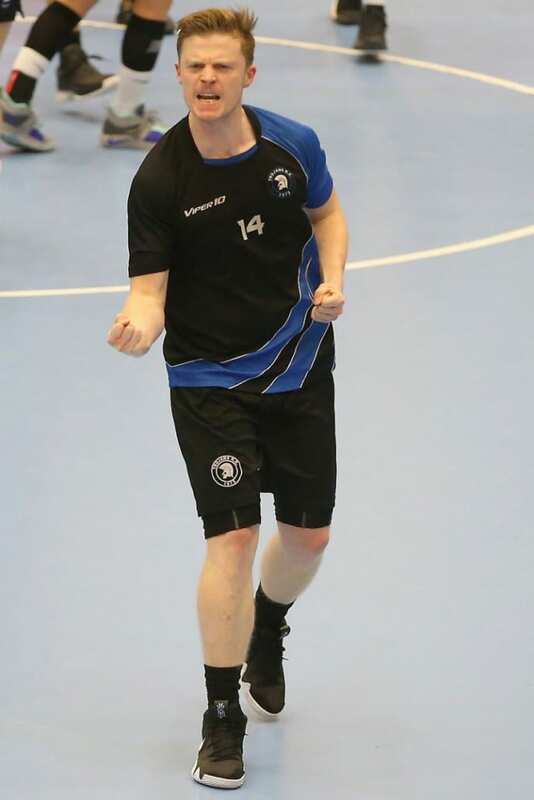 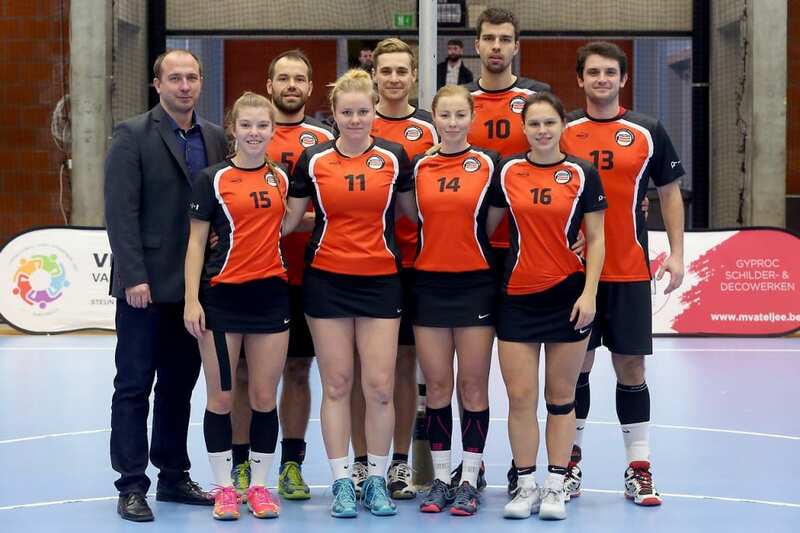 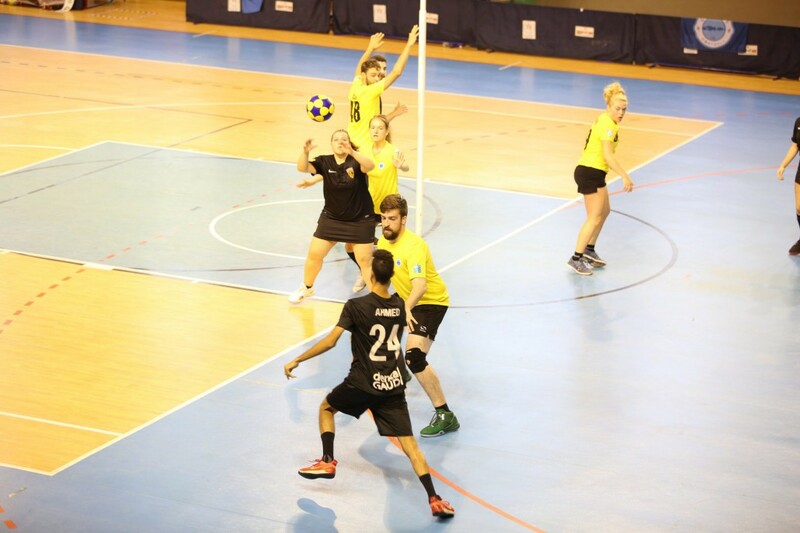 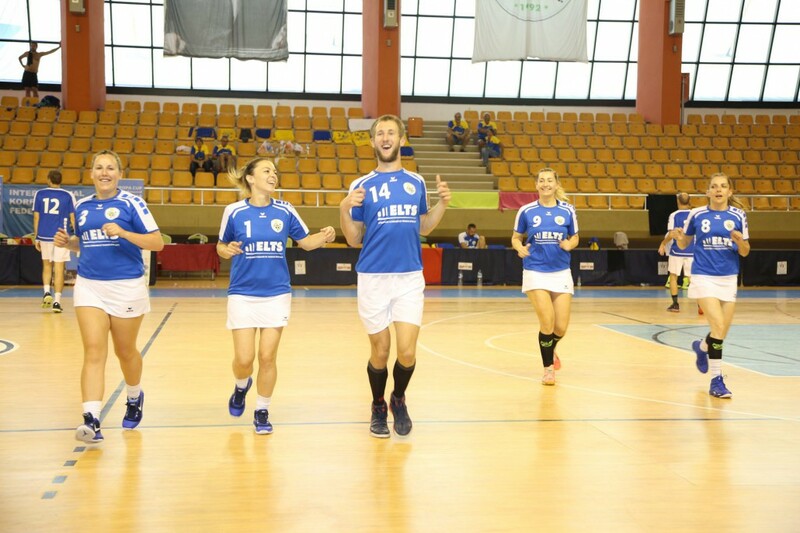 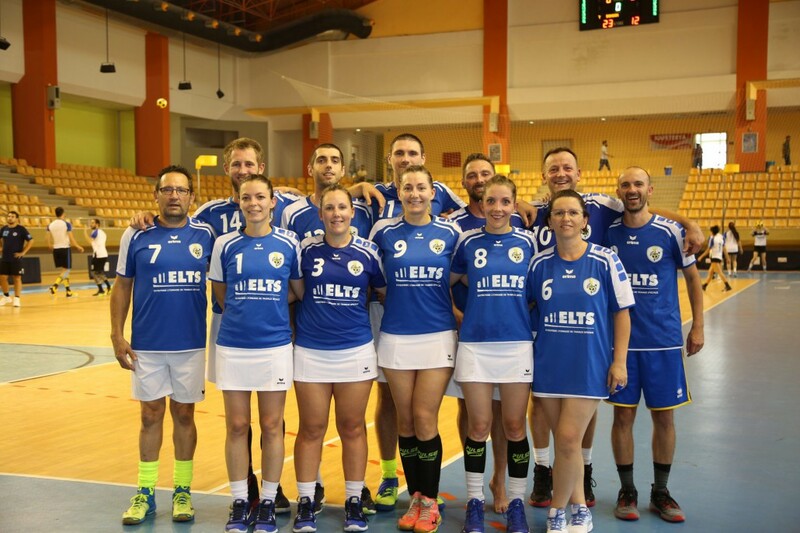 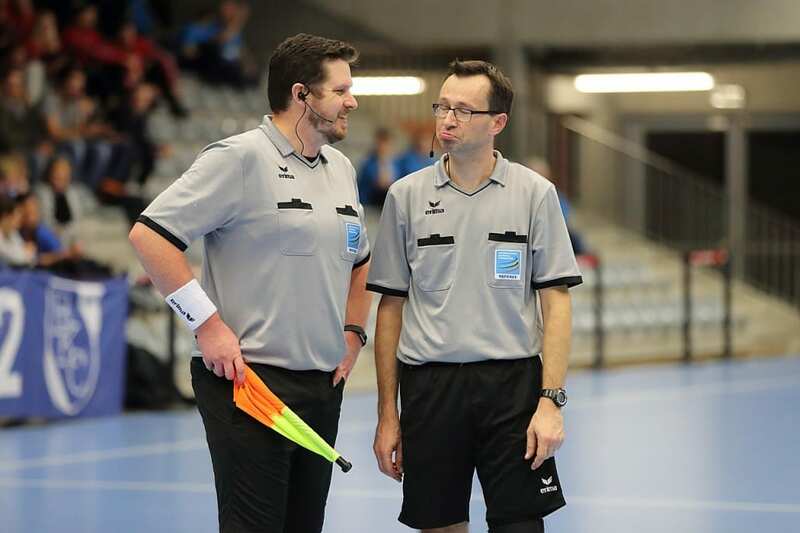 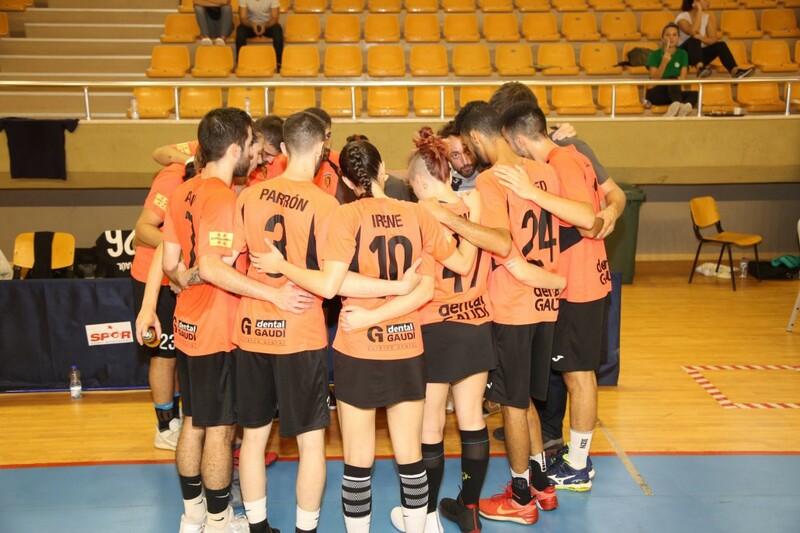 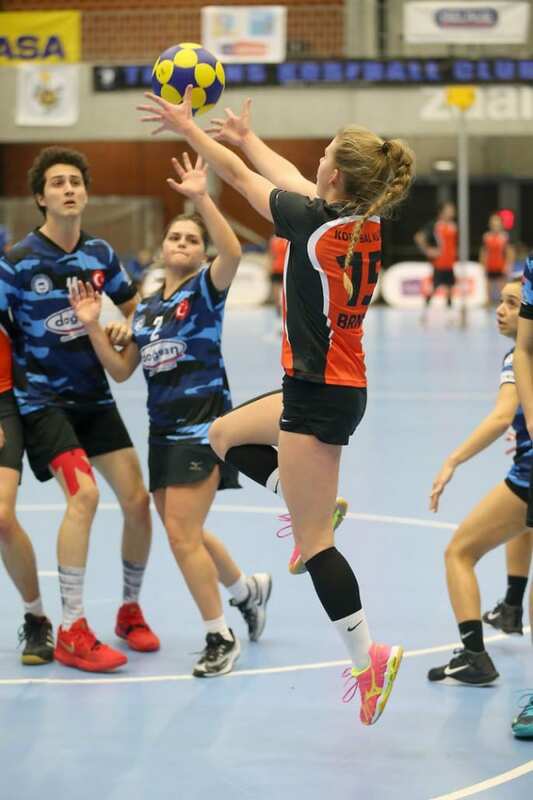 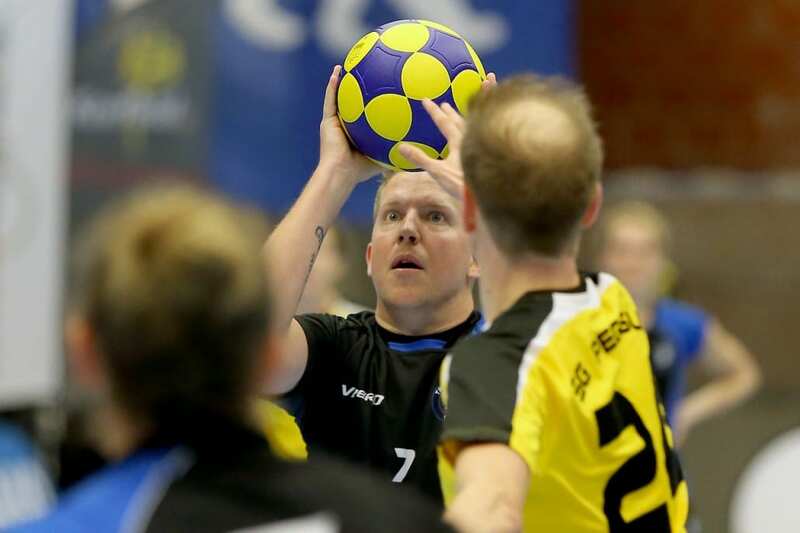 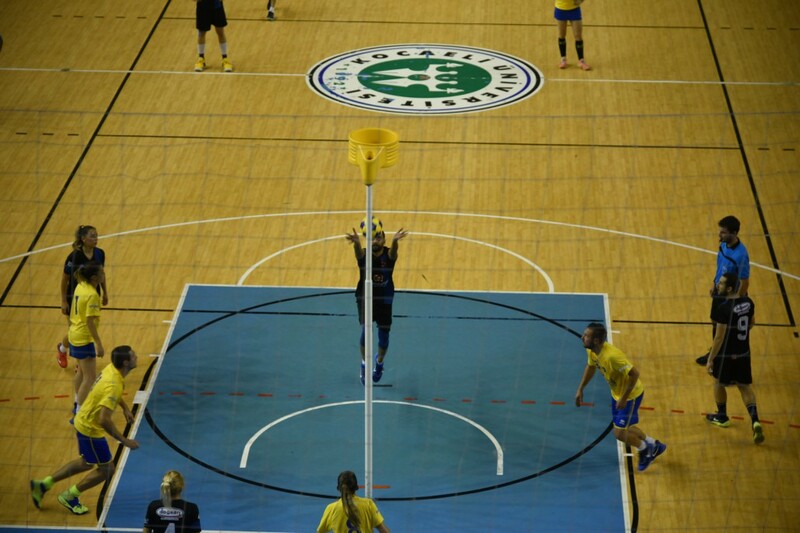 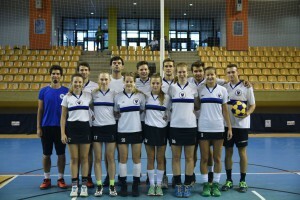 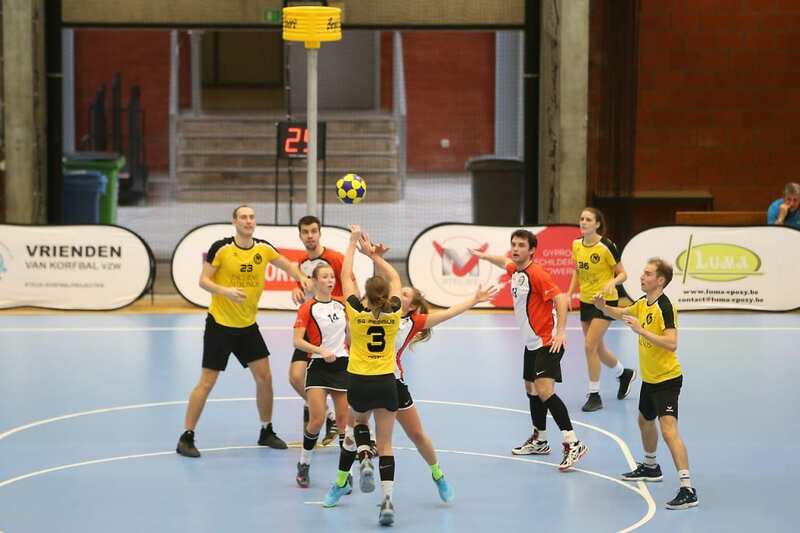 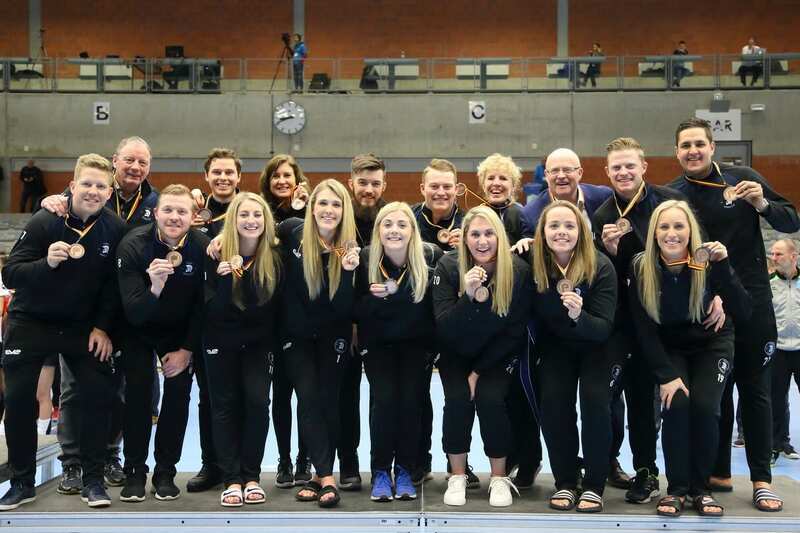 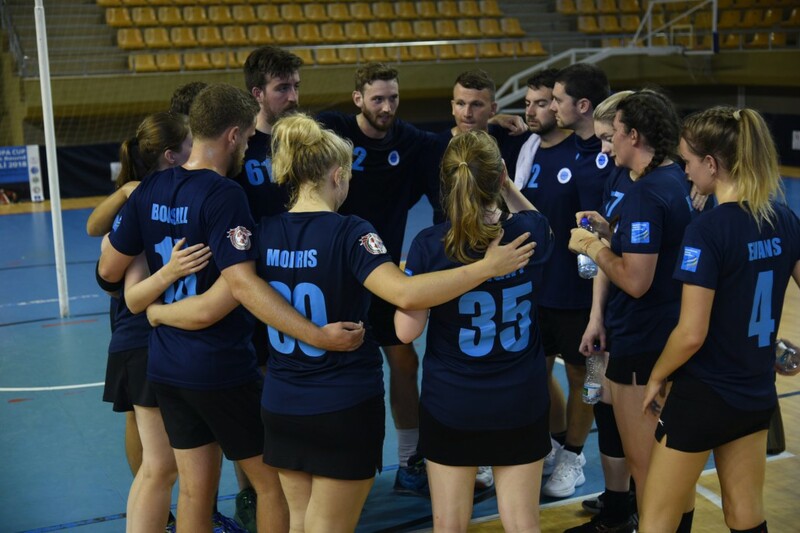 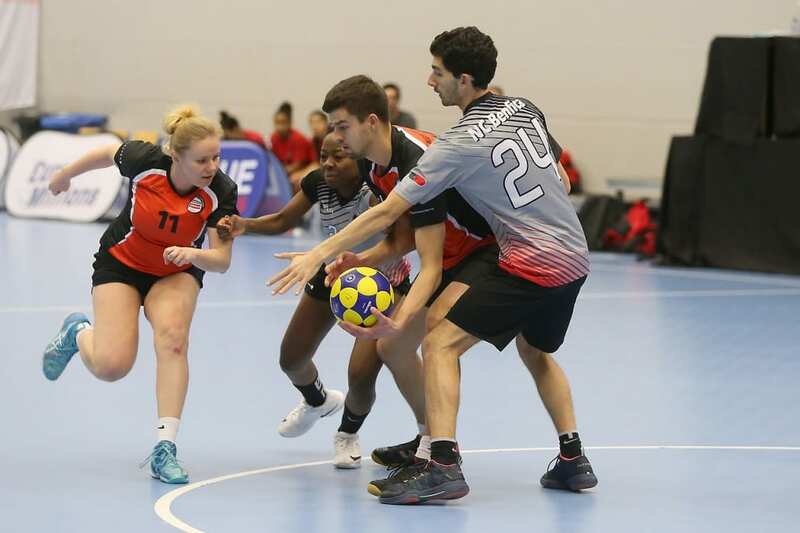 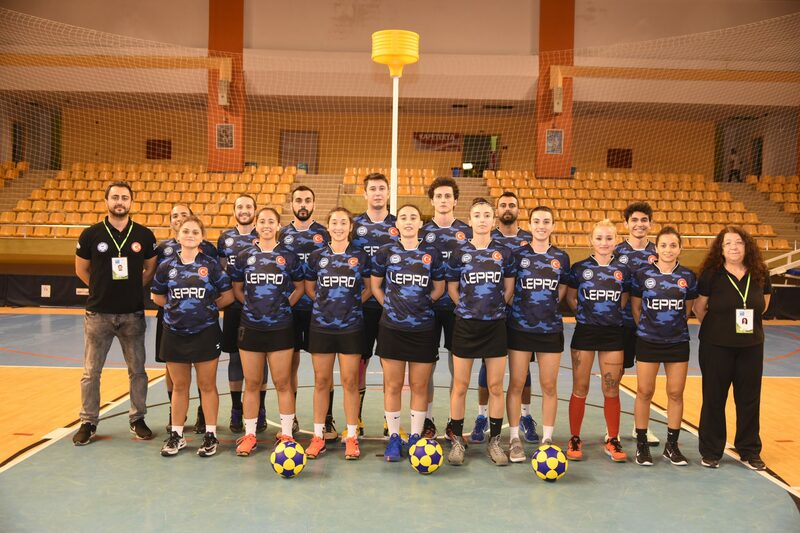 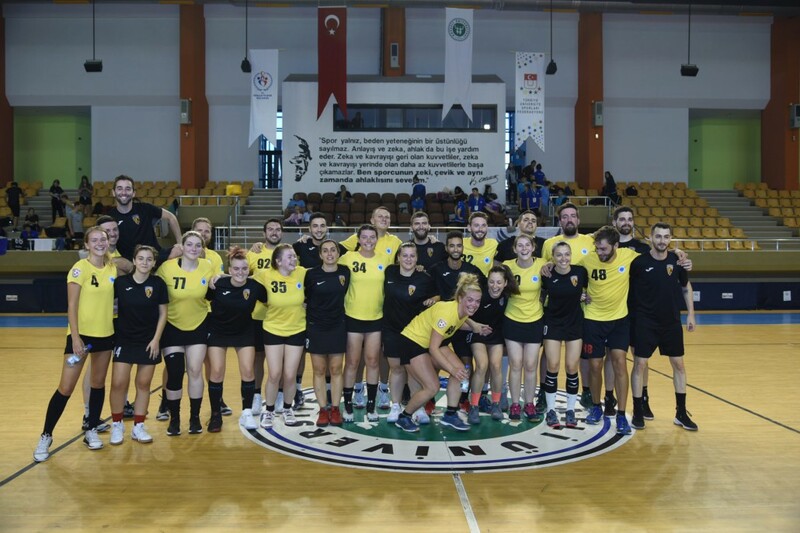 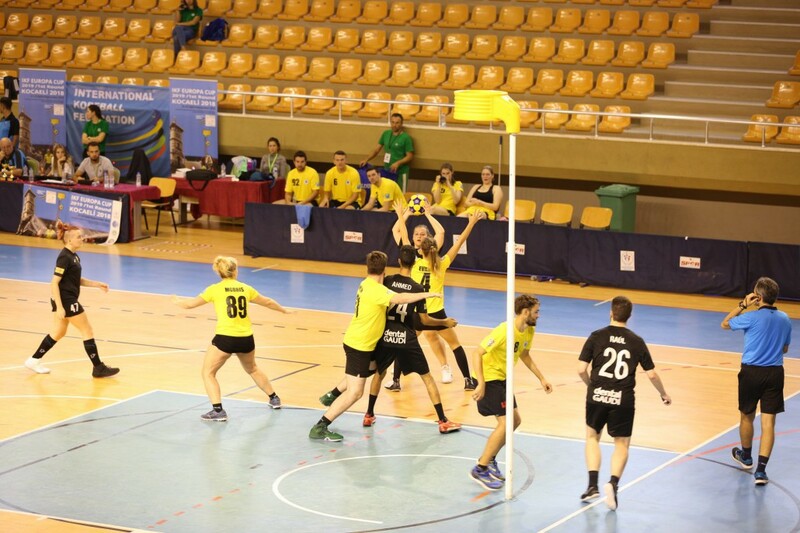 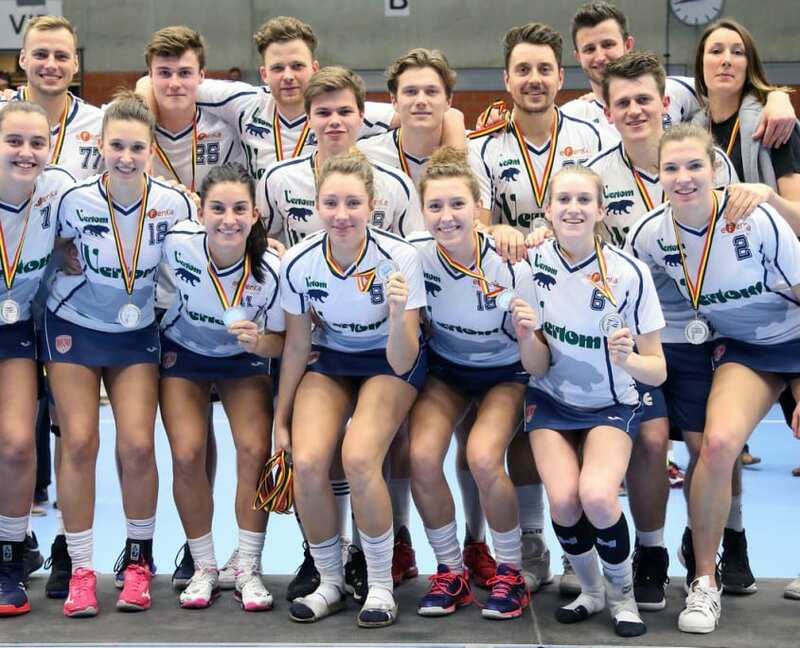 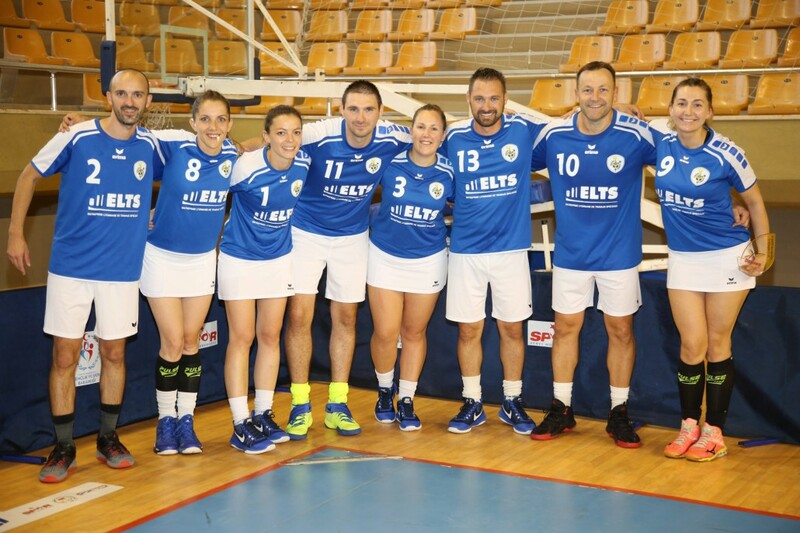 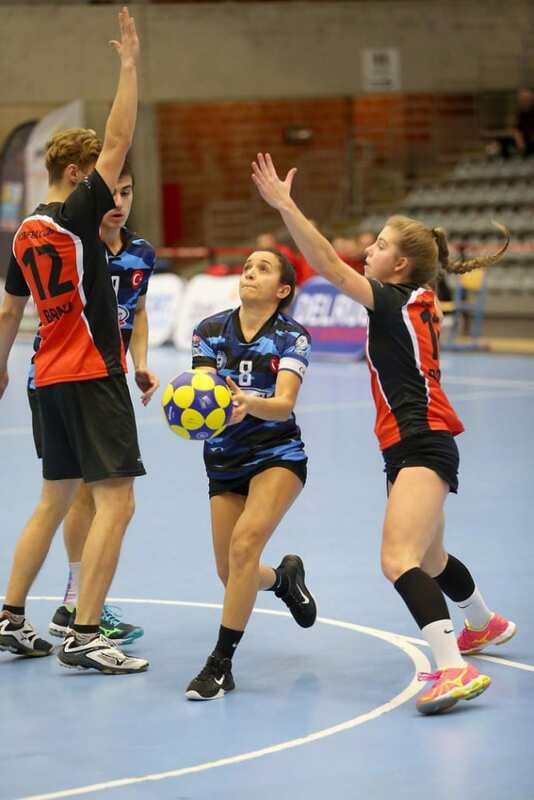 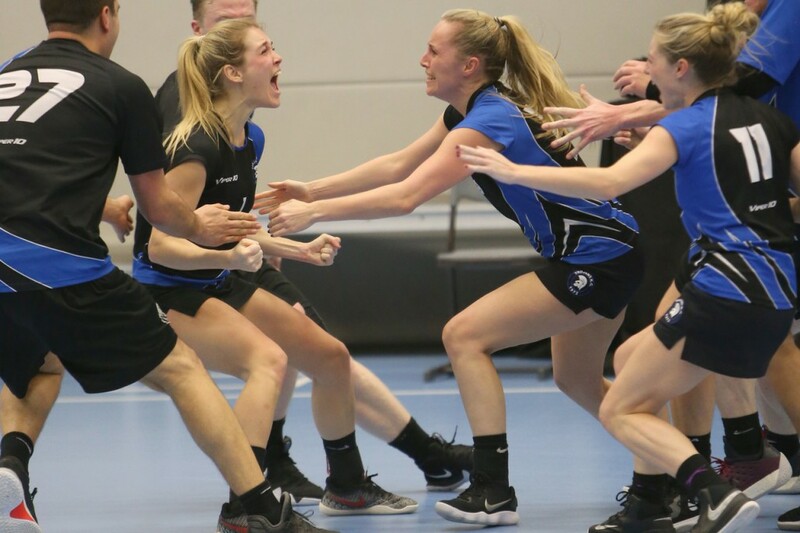 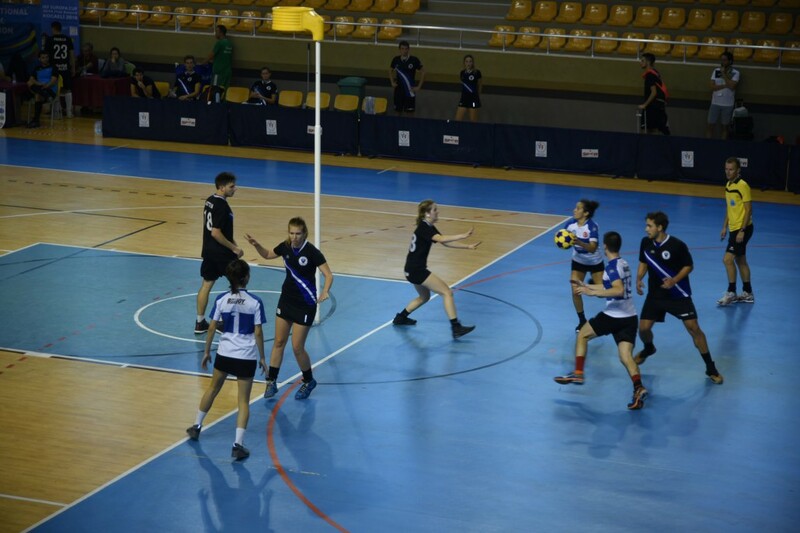 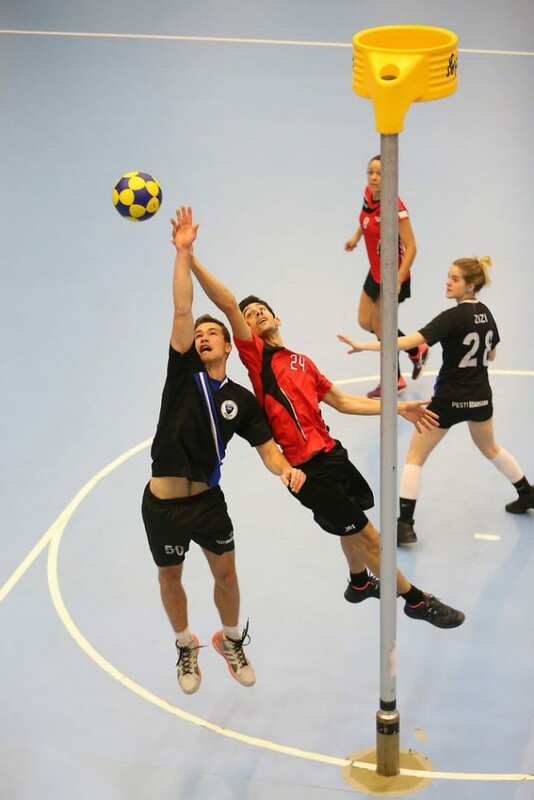 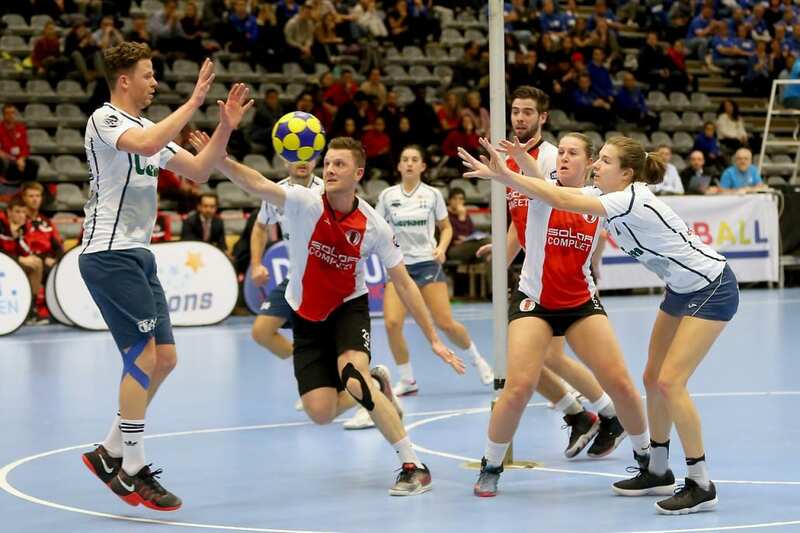 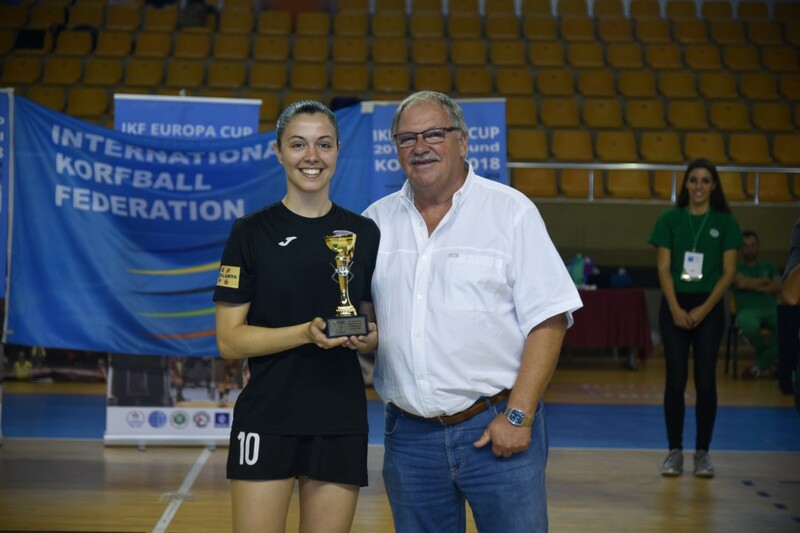 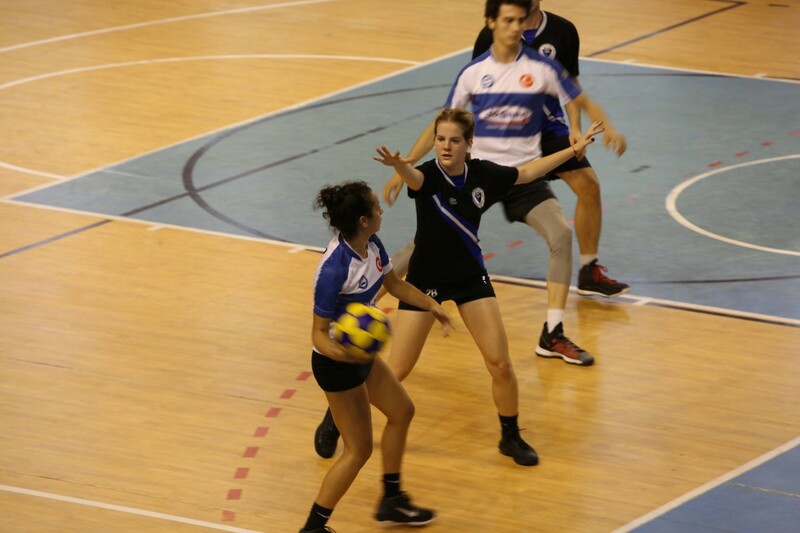 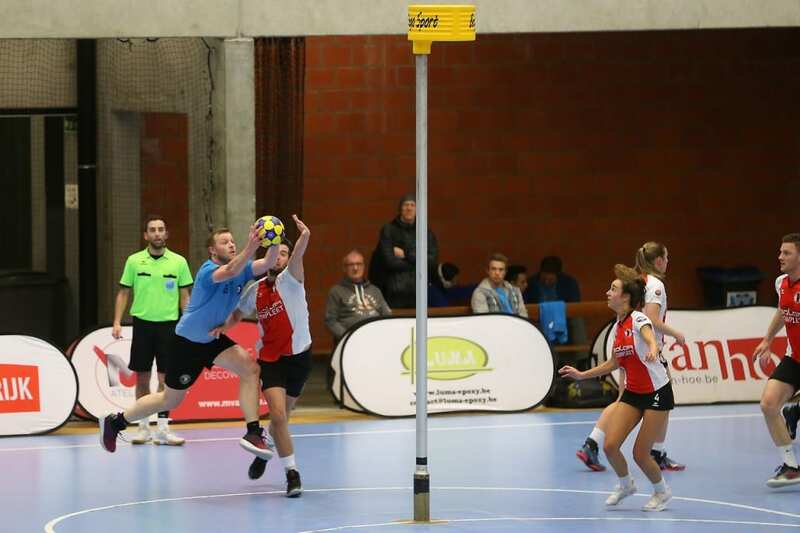 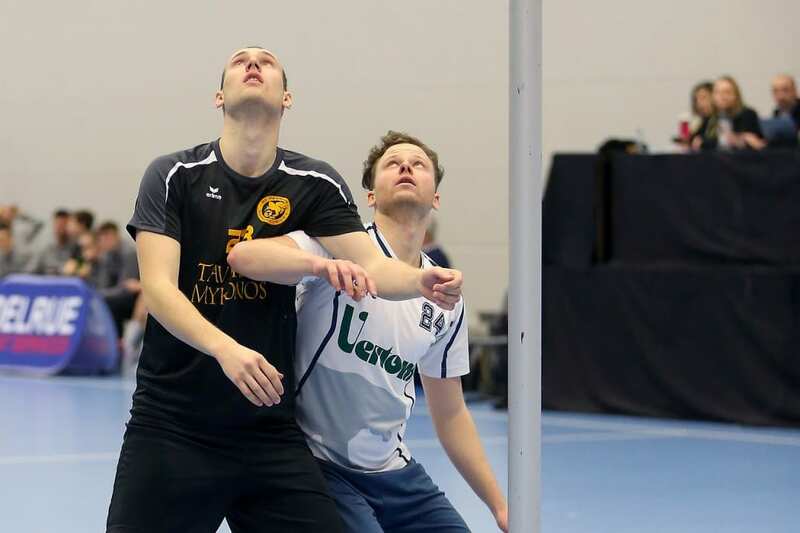 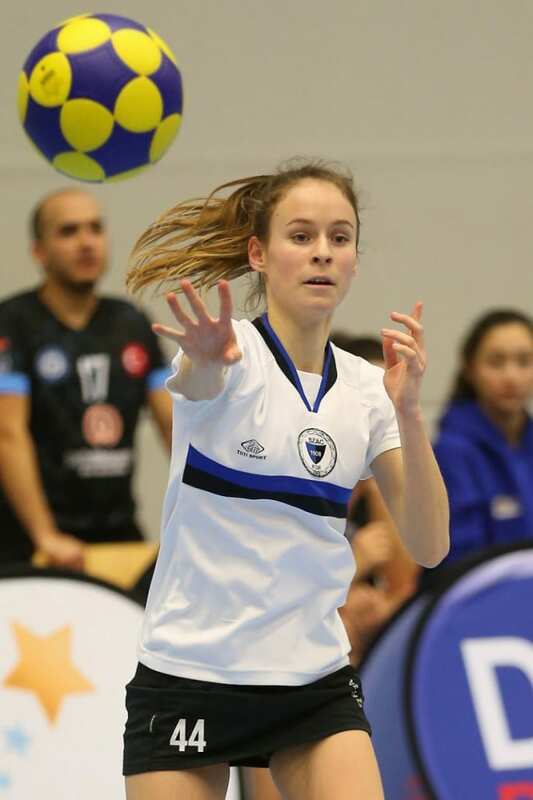 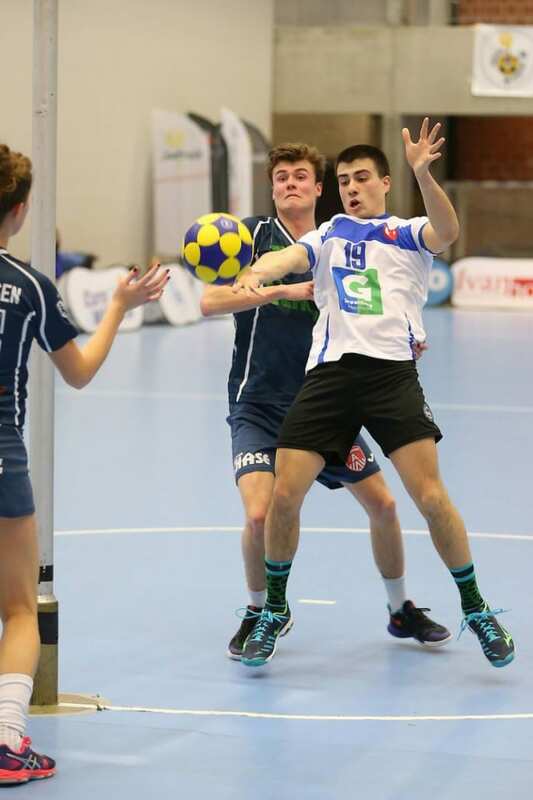 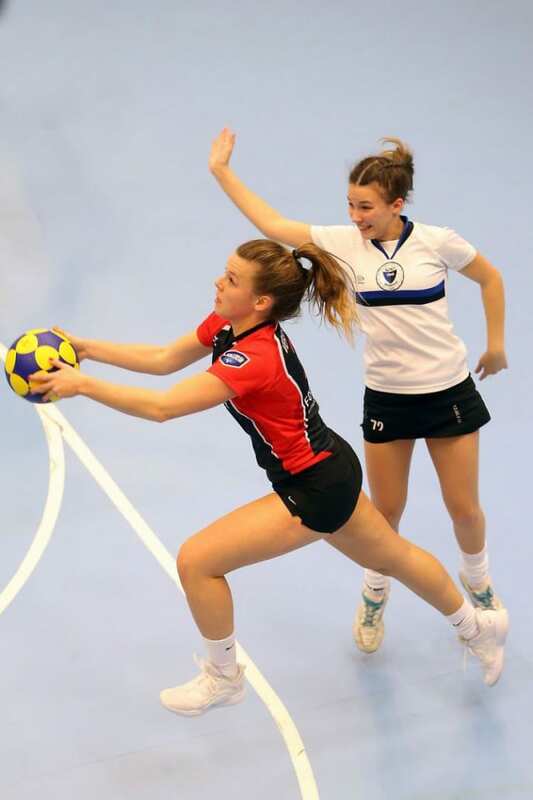 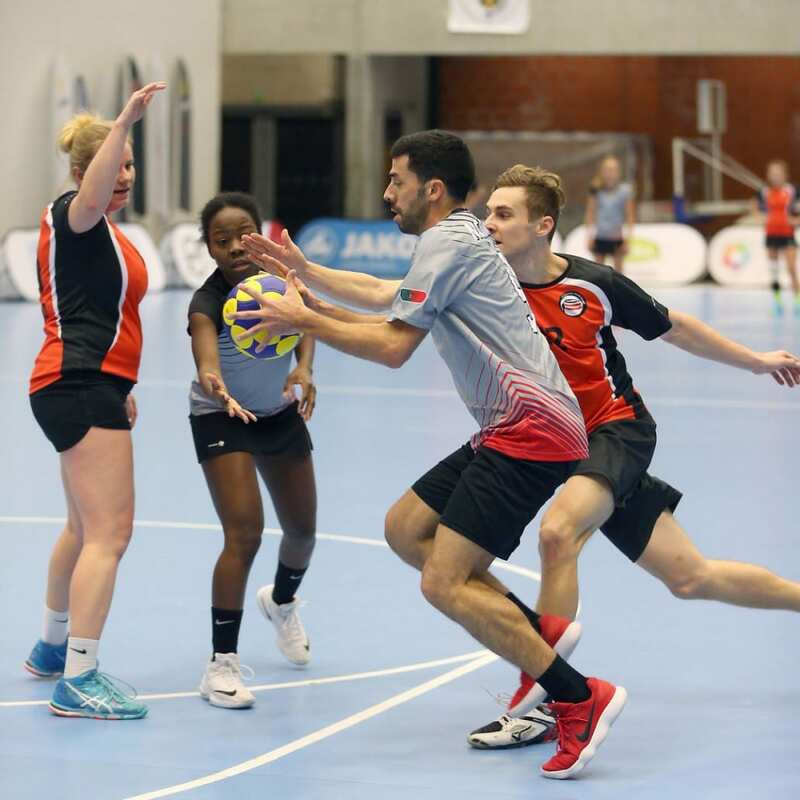 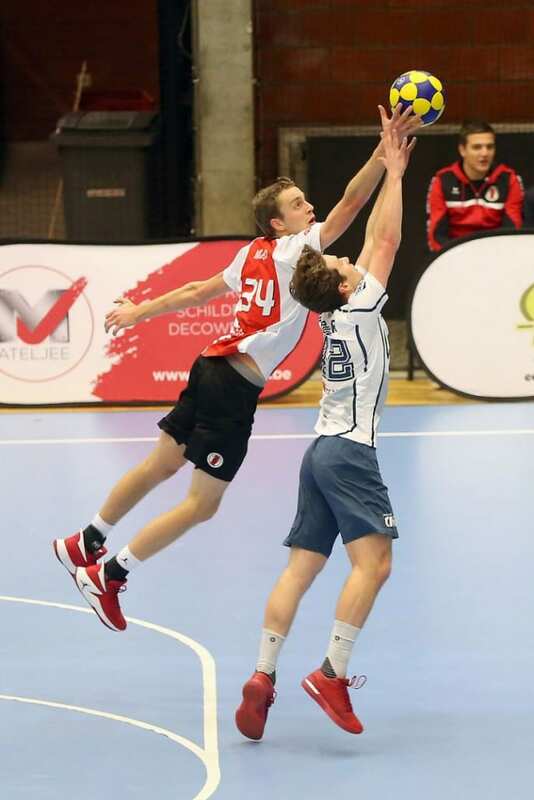 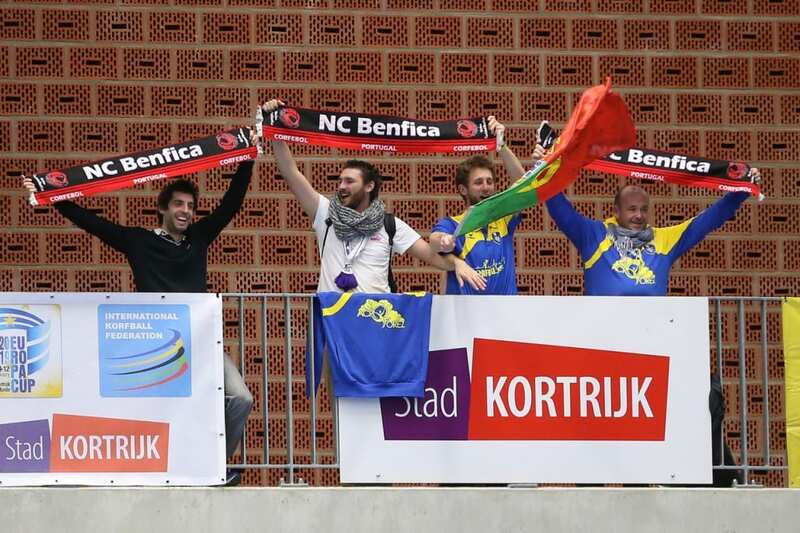 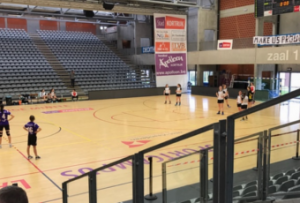 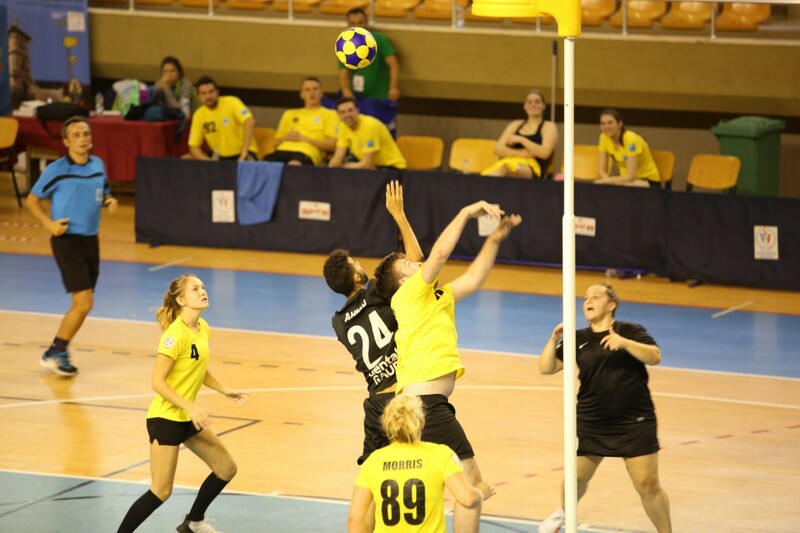 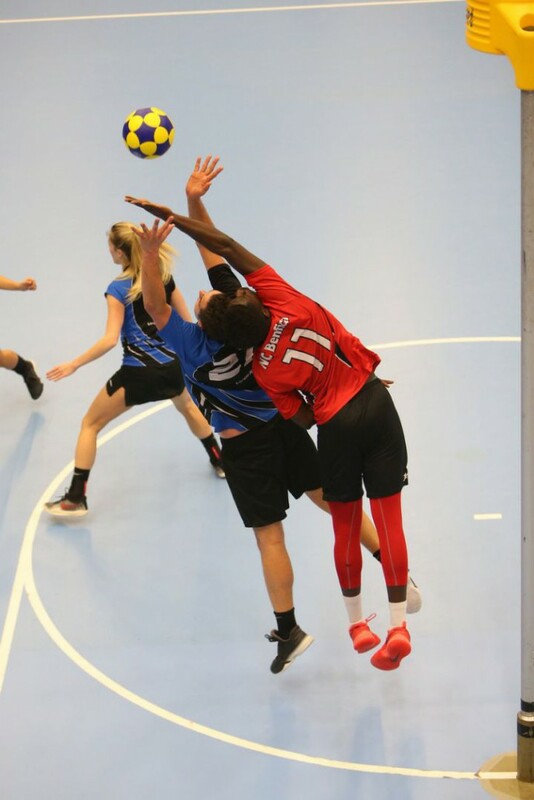 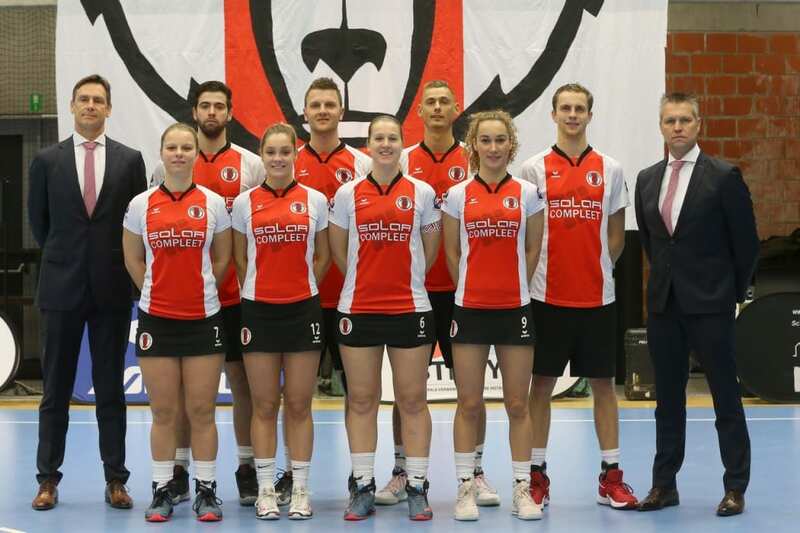 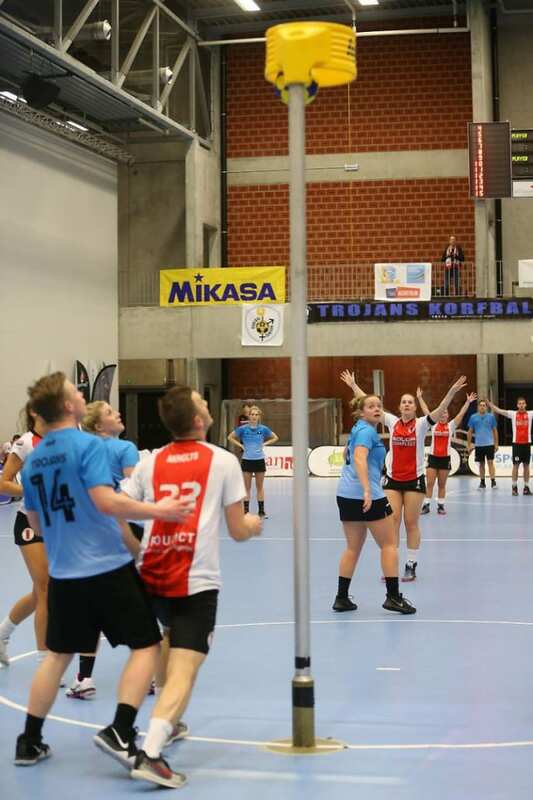 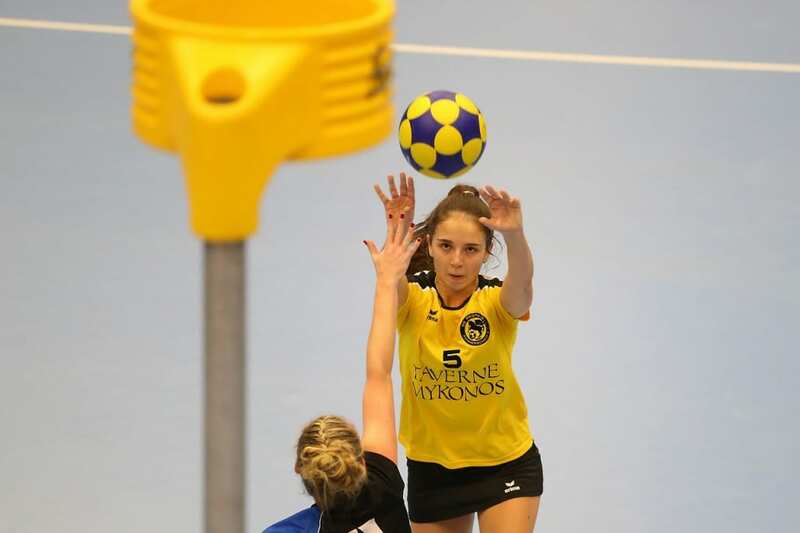 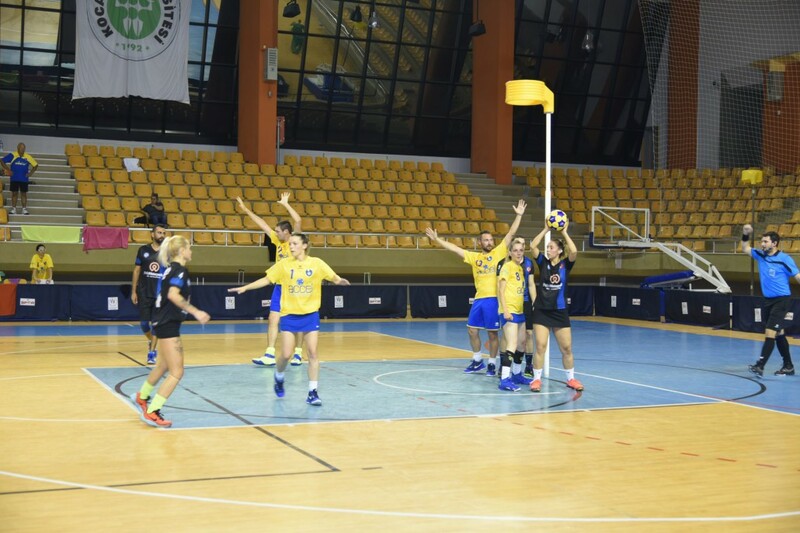 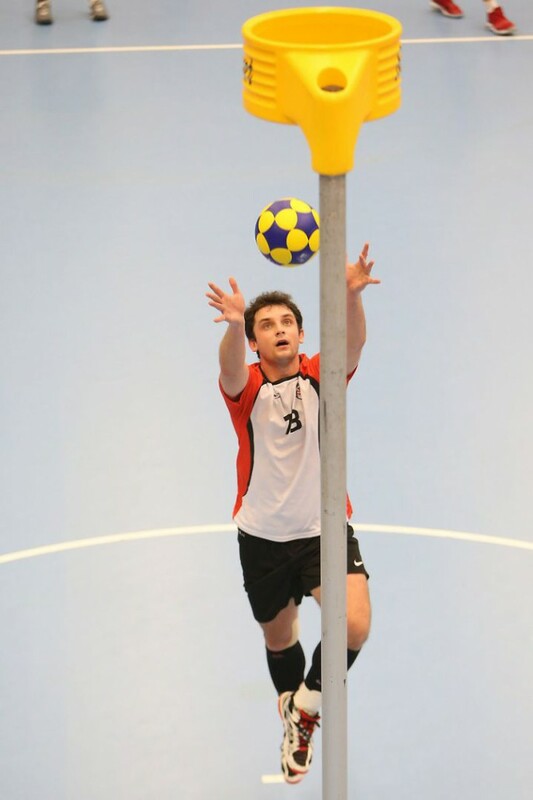 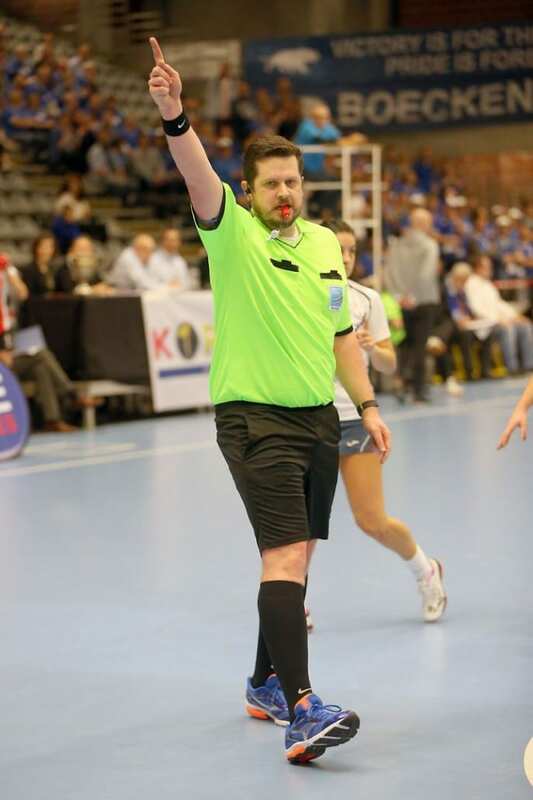 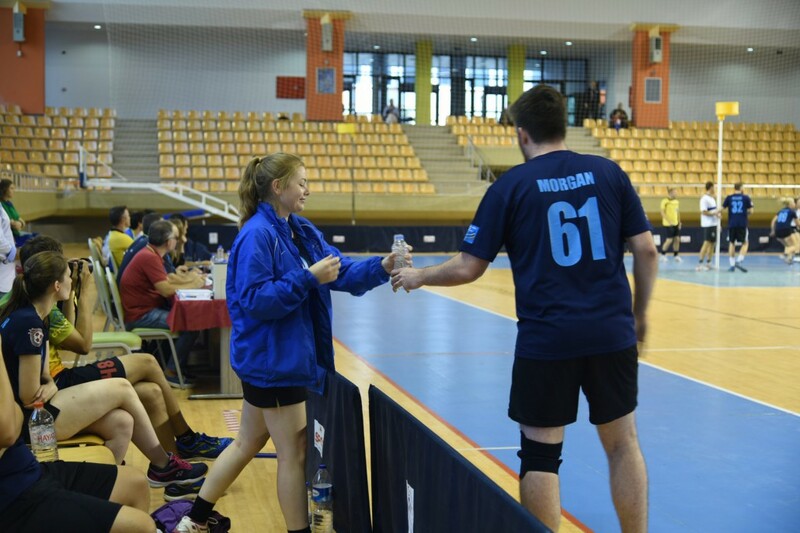 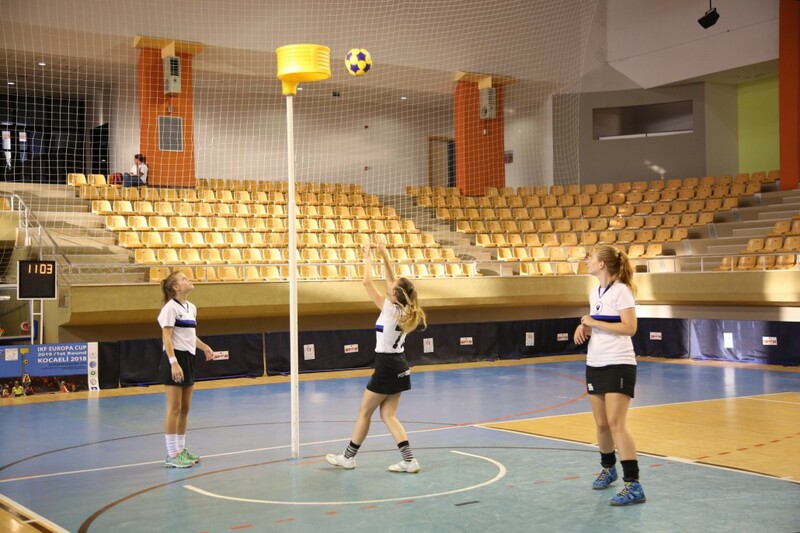 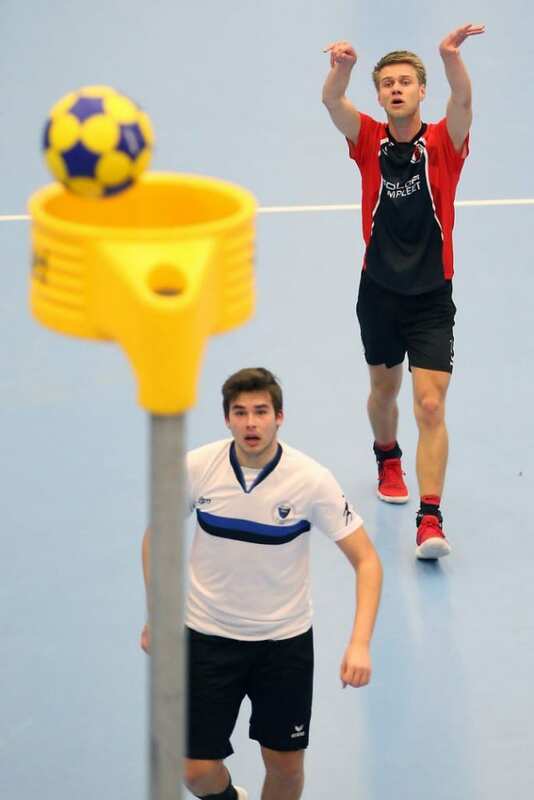 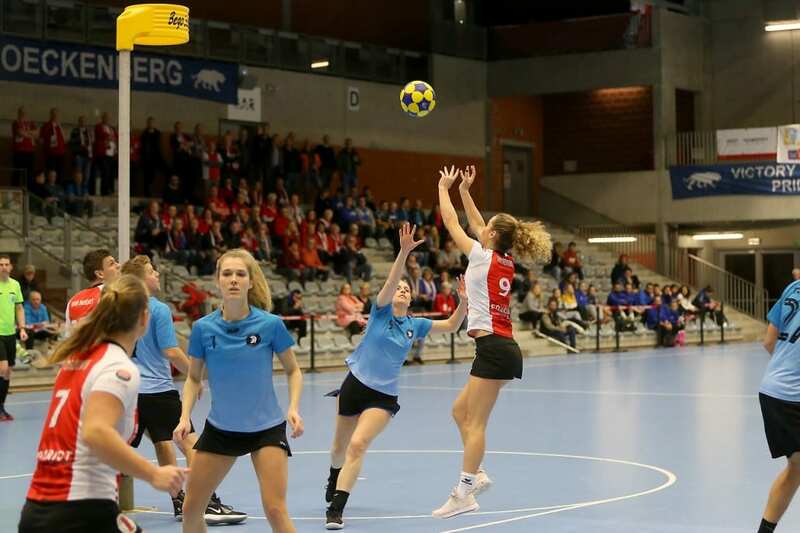 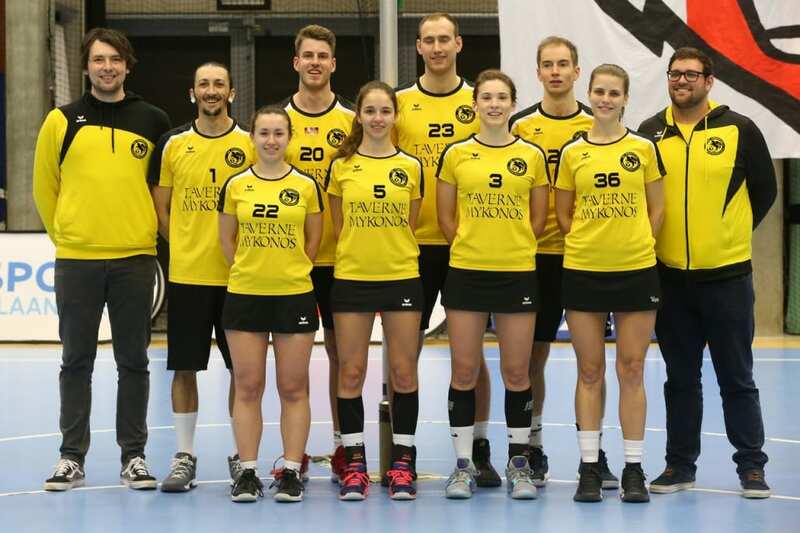 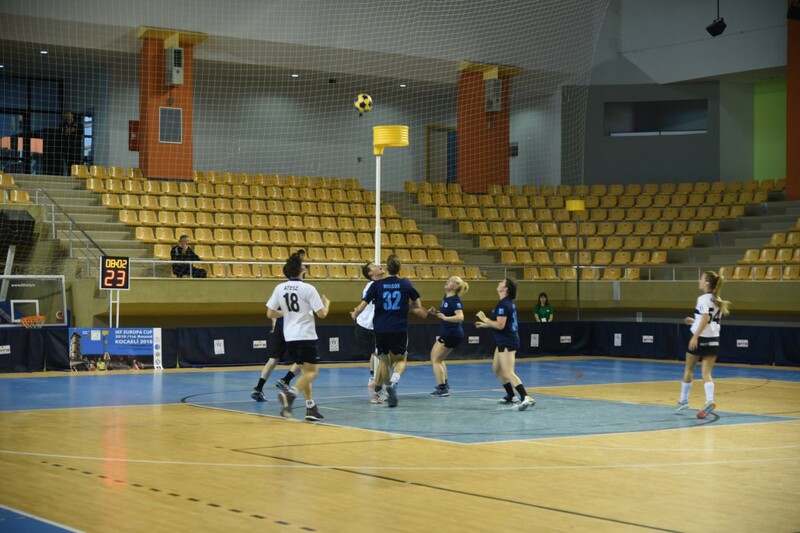 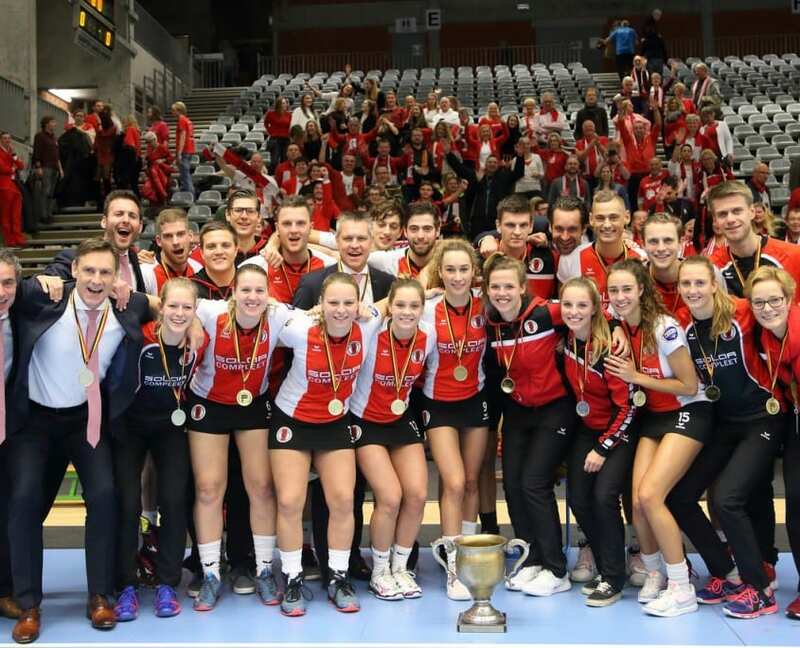 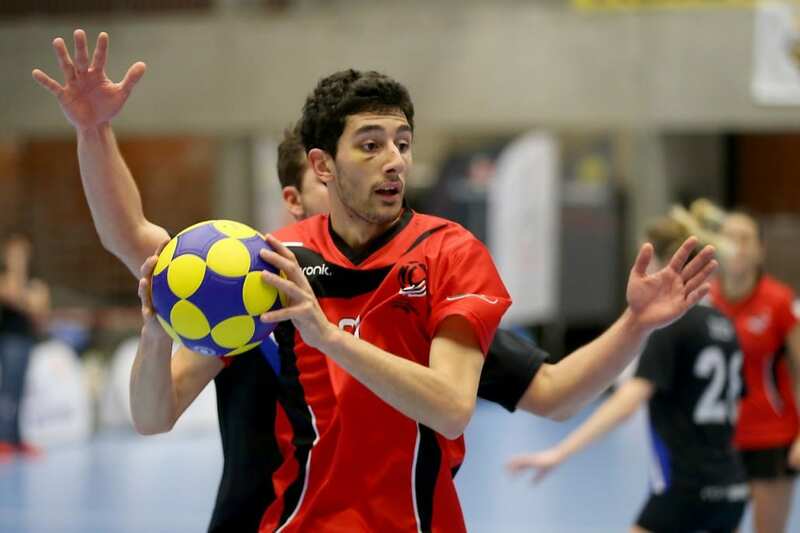 With them being absent this year, the chances of the runner-up of 2018, Bec Korfball Club, seem to have increased. 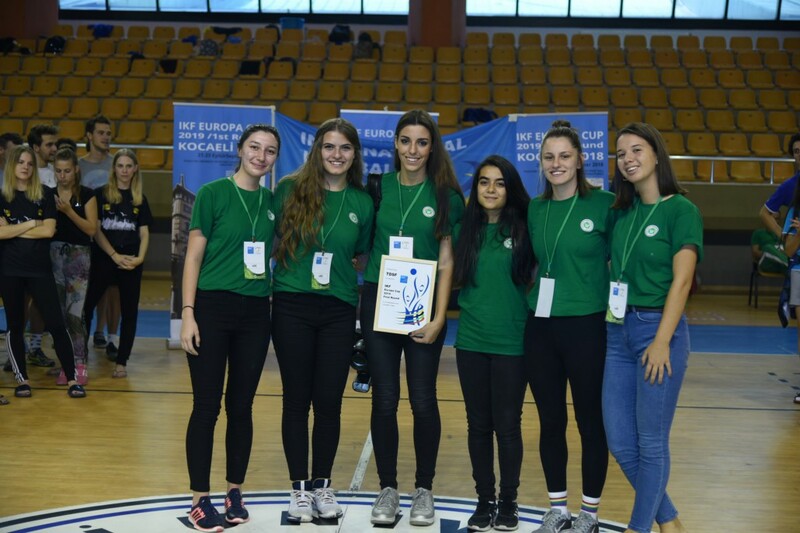 The English club team has won the Eshield in 2017 and 2016 and surerly will give it their all to win this edition too. 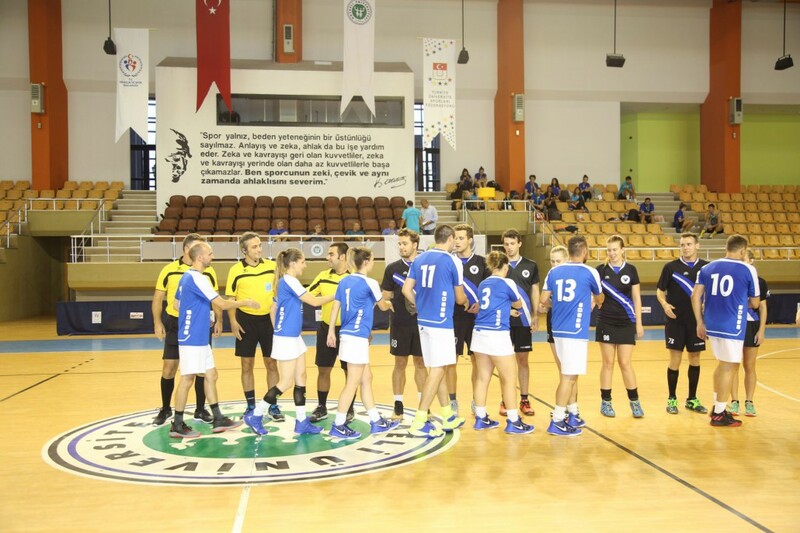 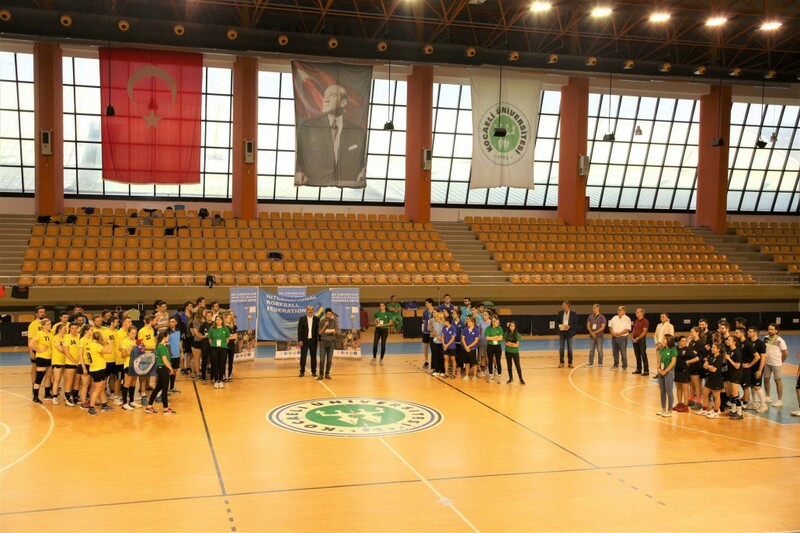 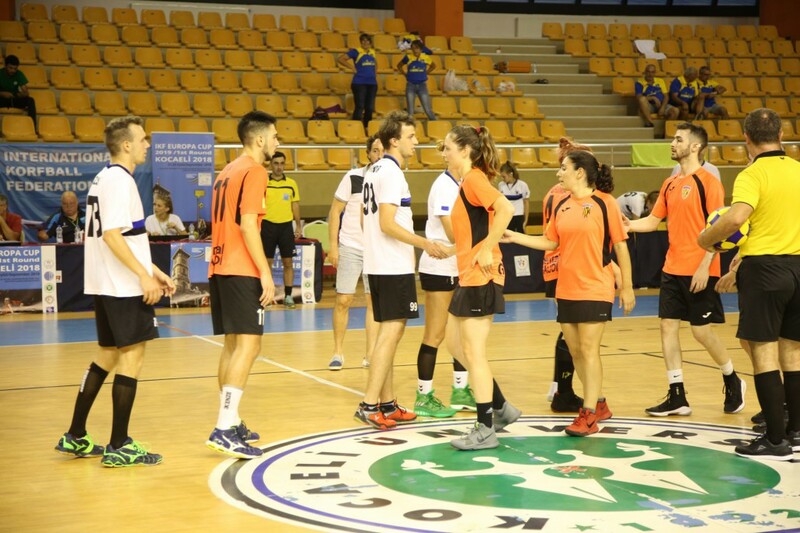 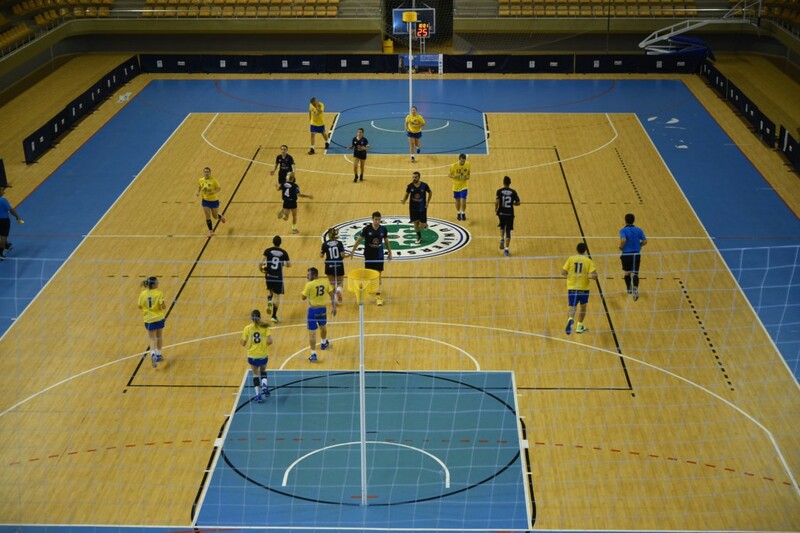 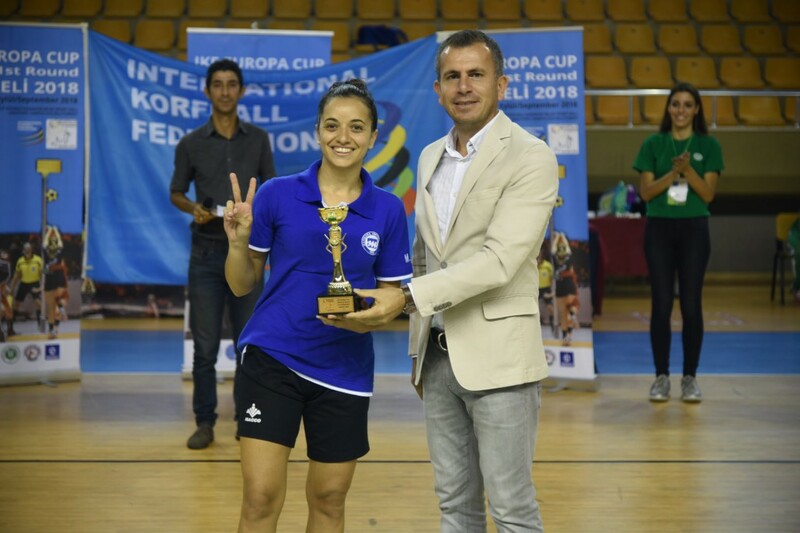 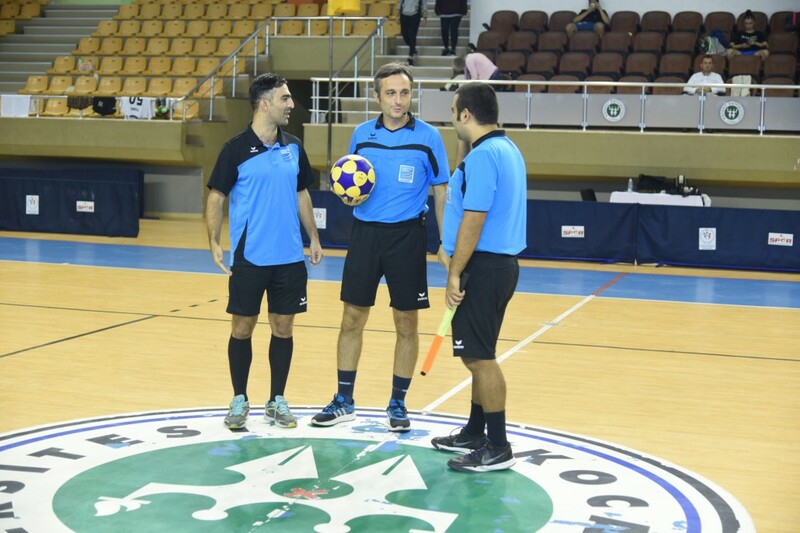 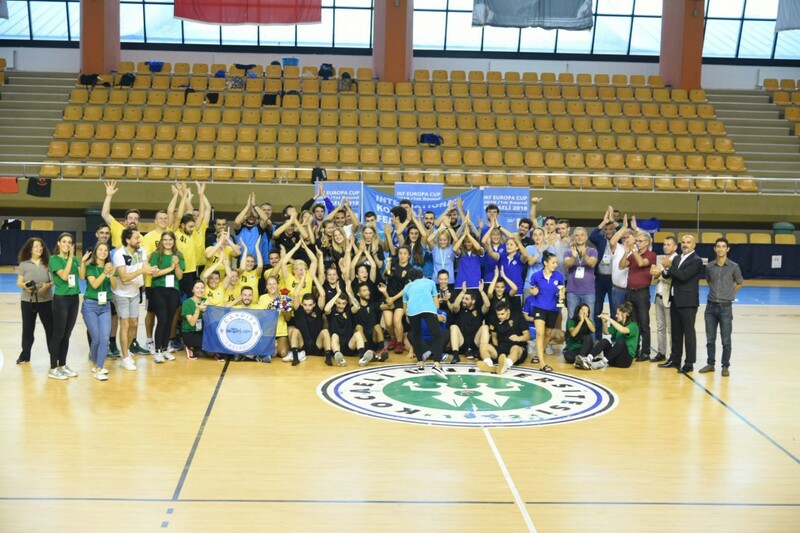 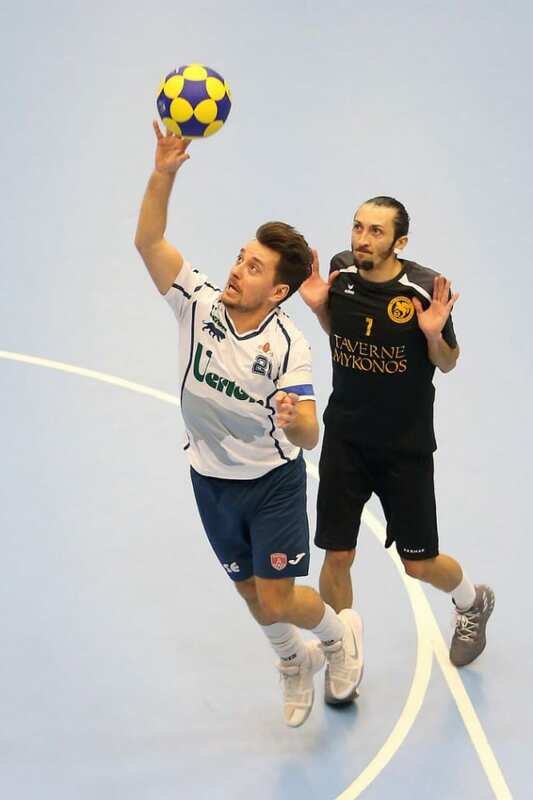 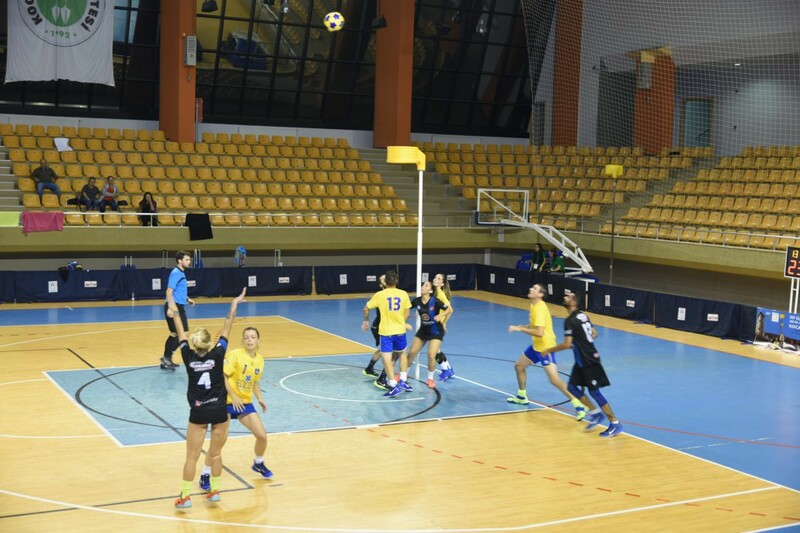 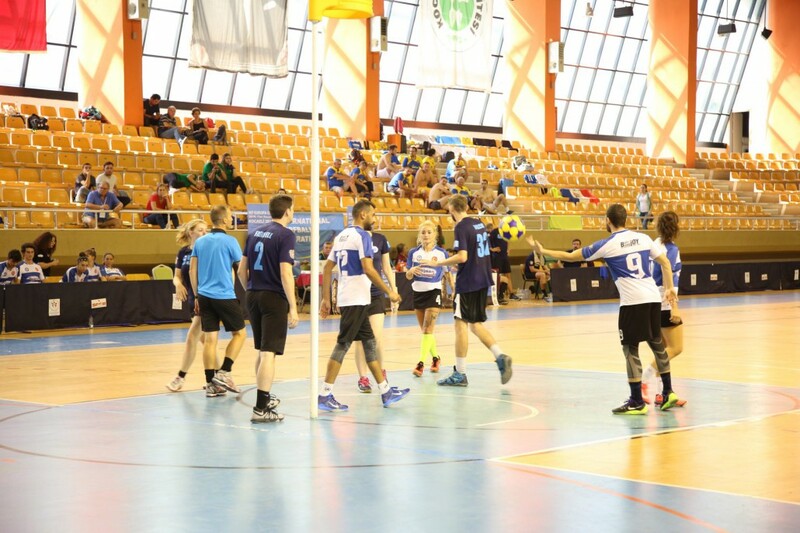 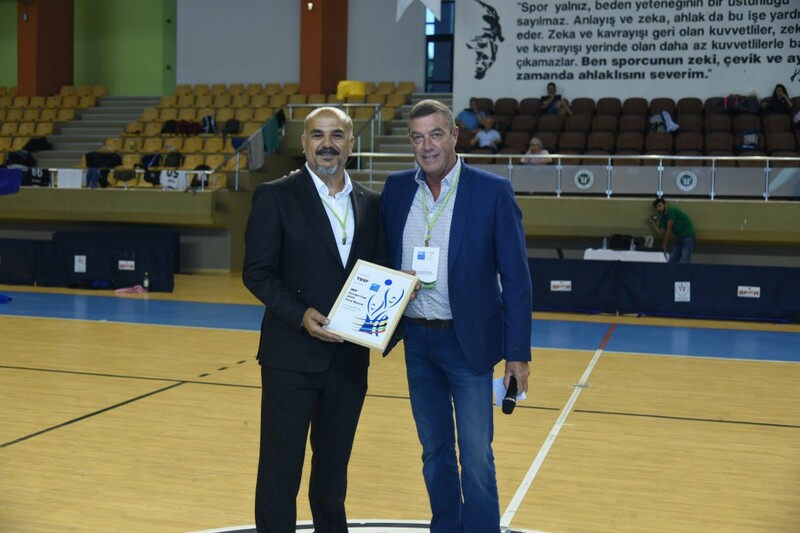 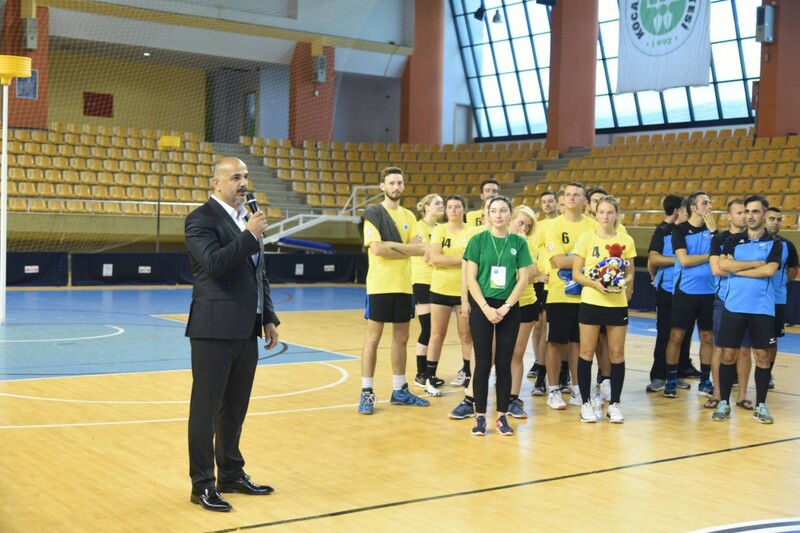 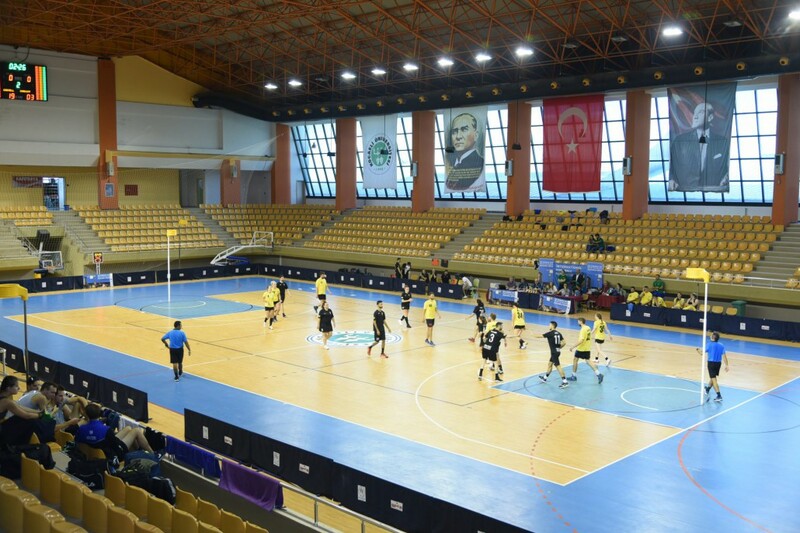 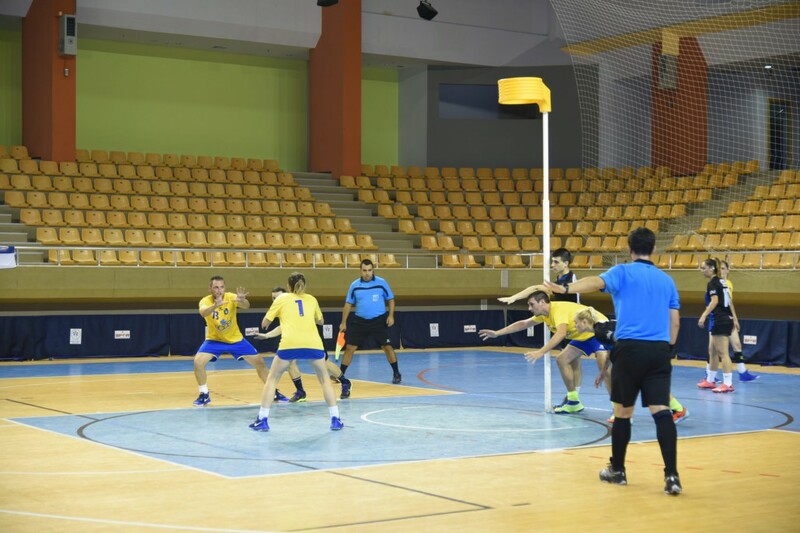 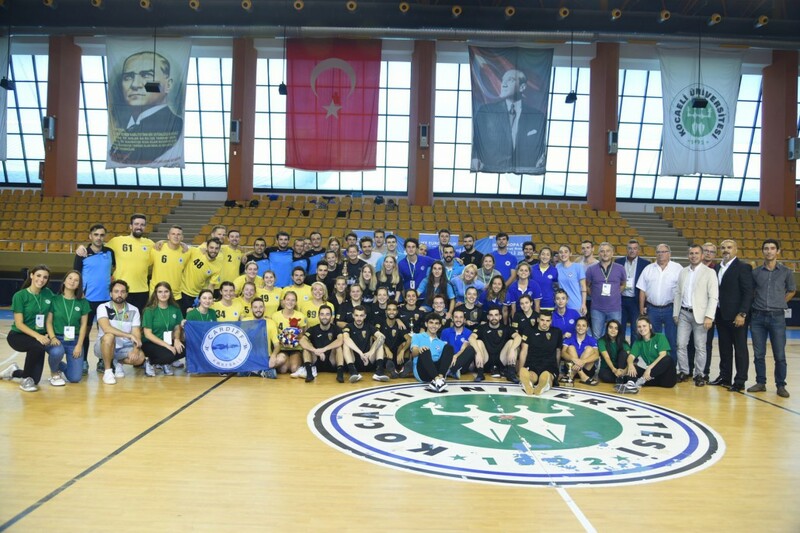 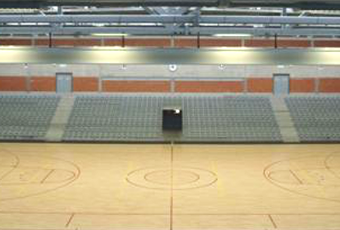 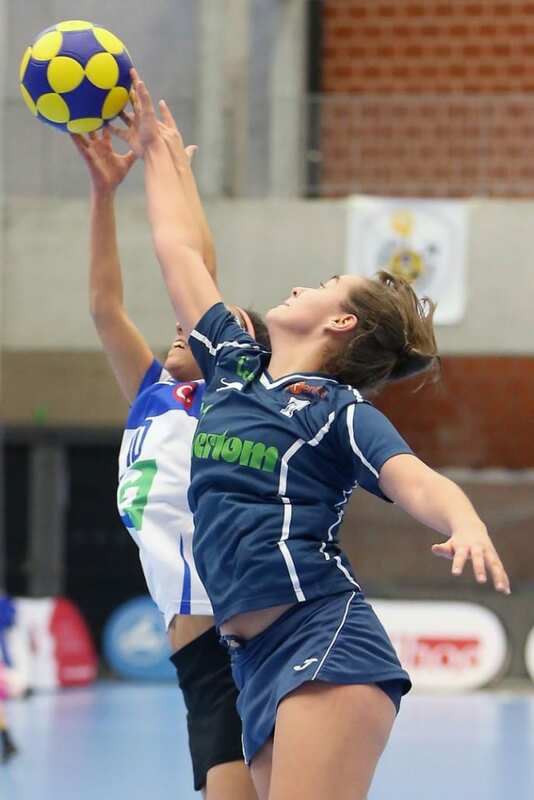 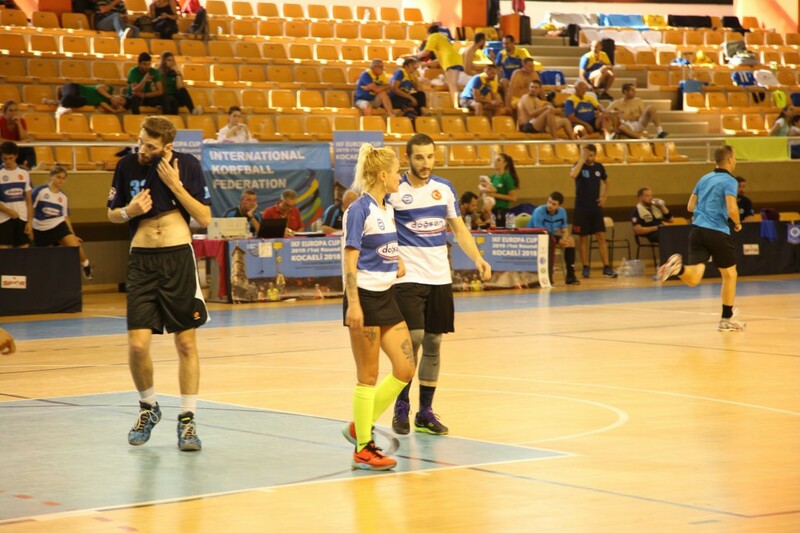 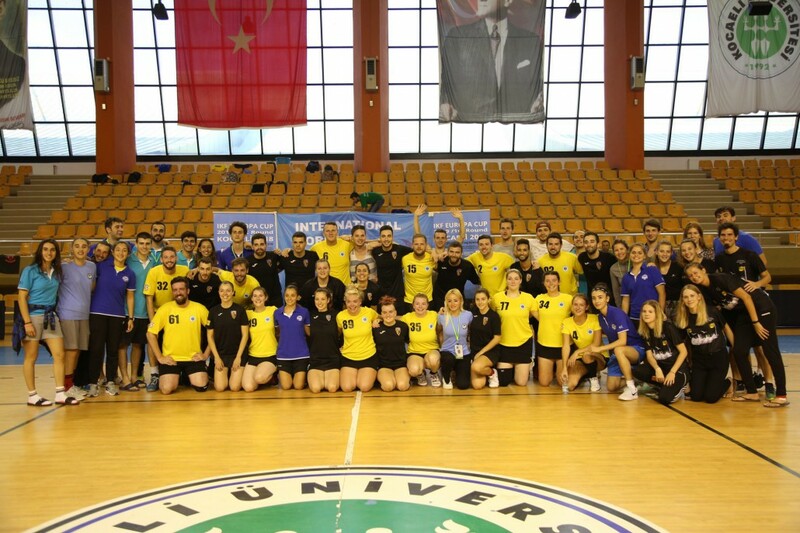 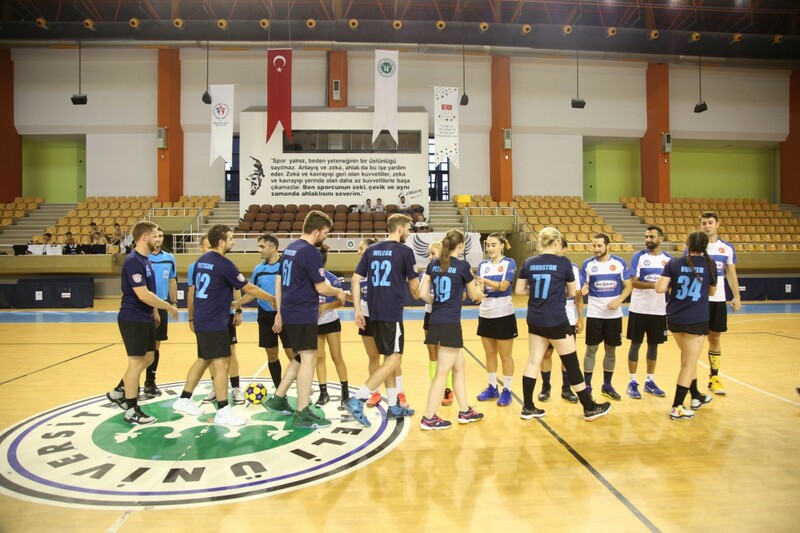 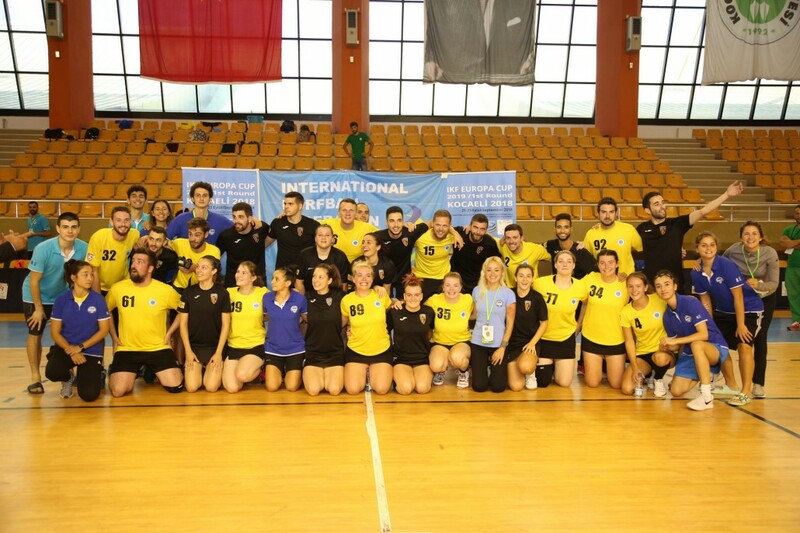 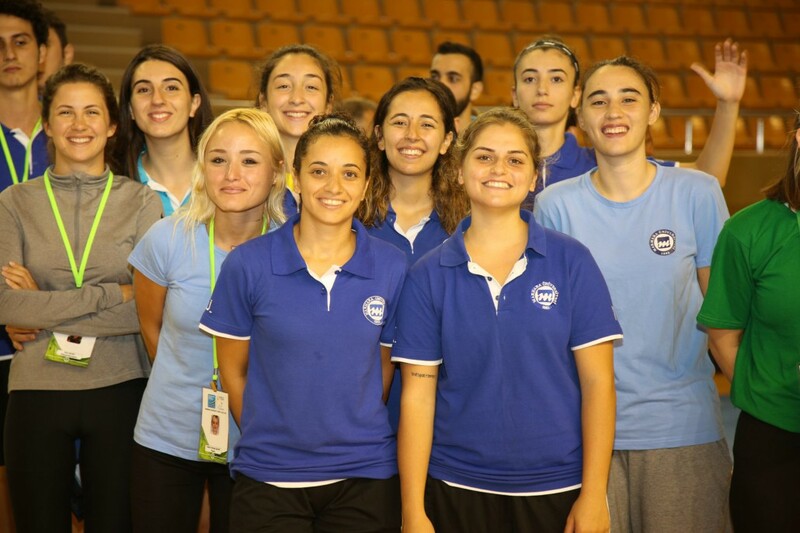 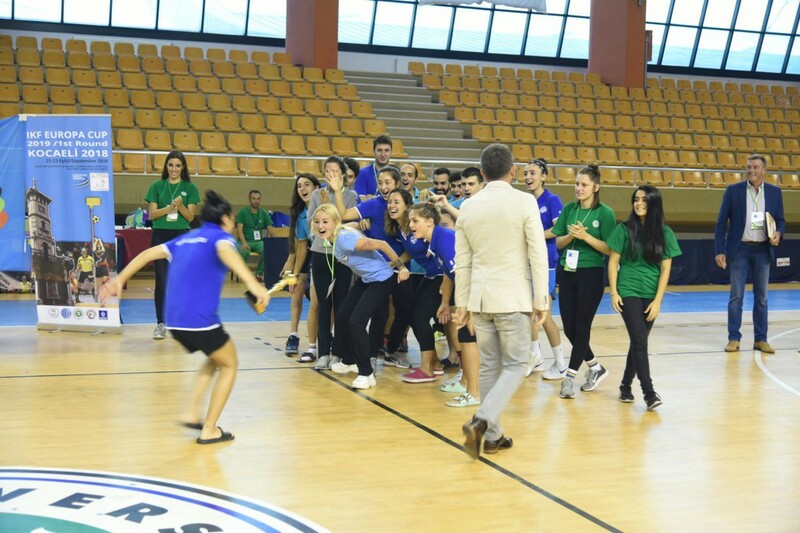 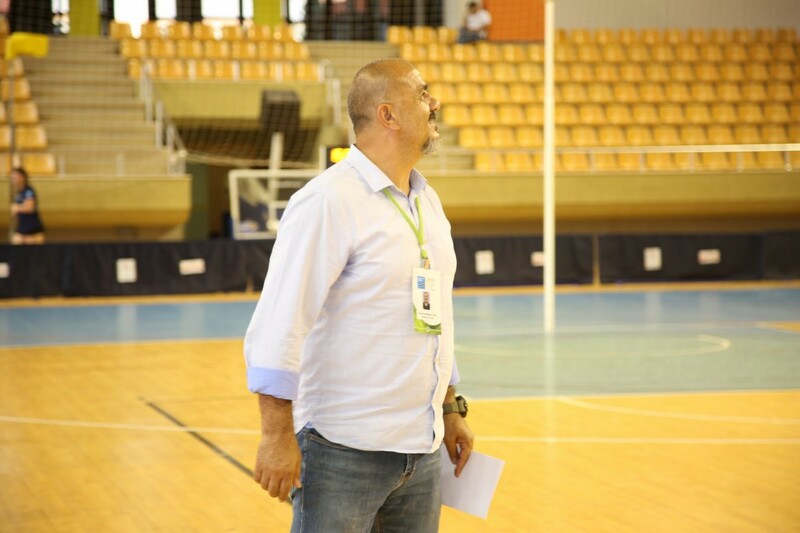 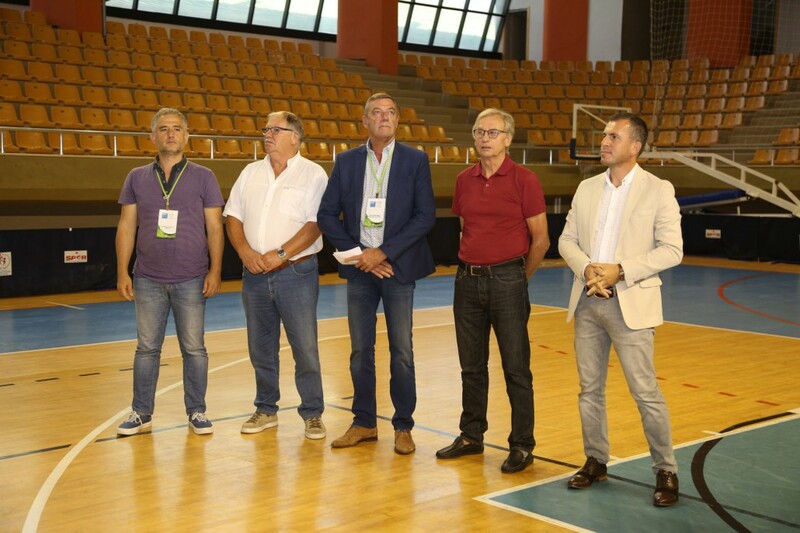 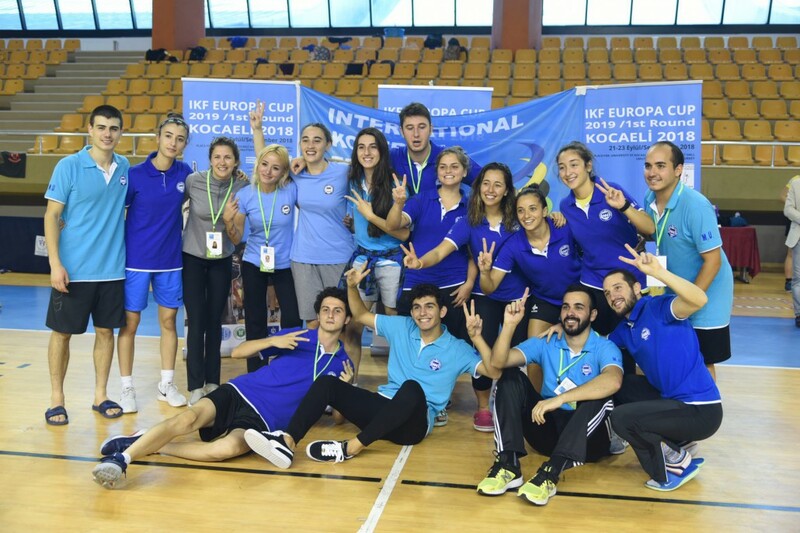 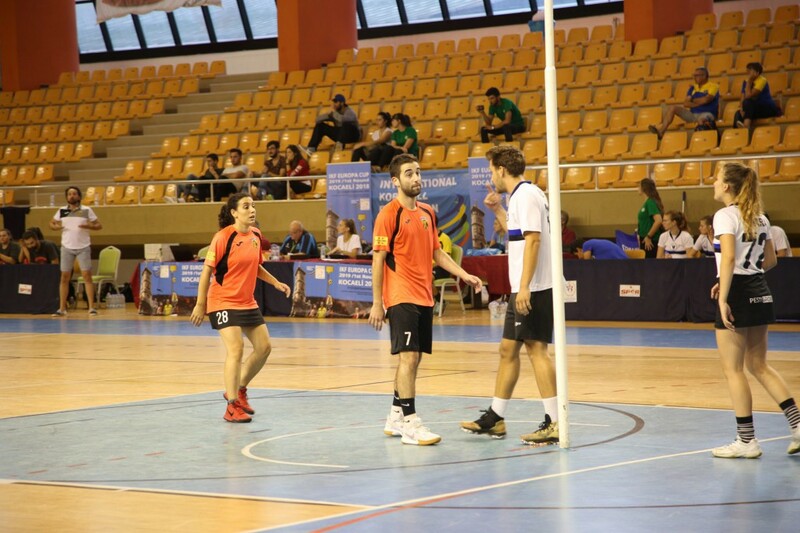 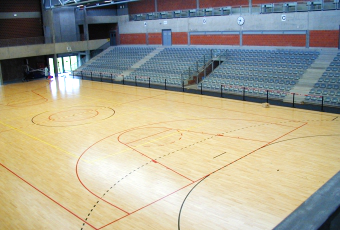 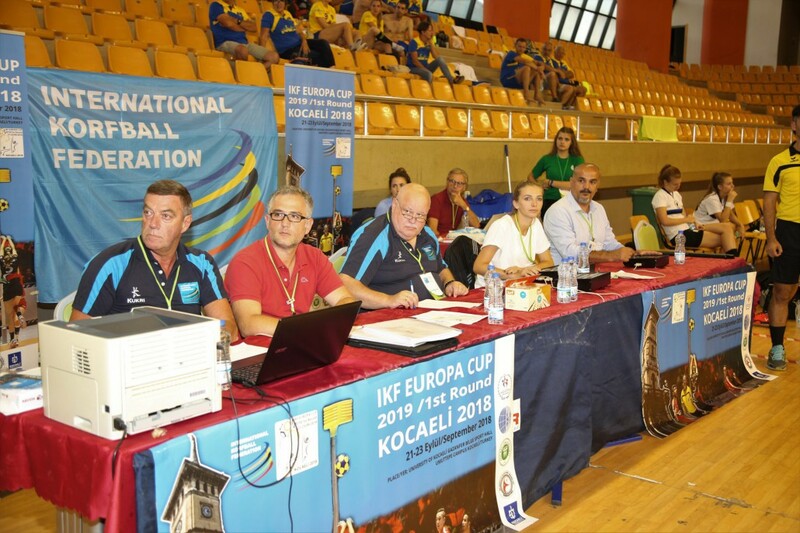 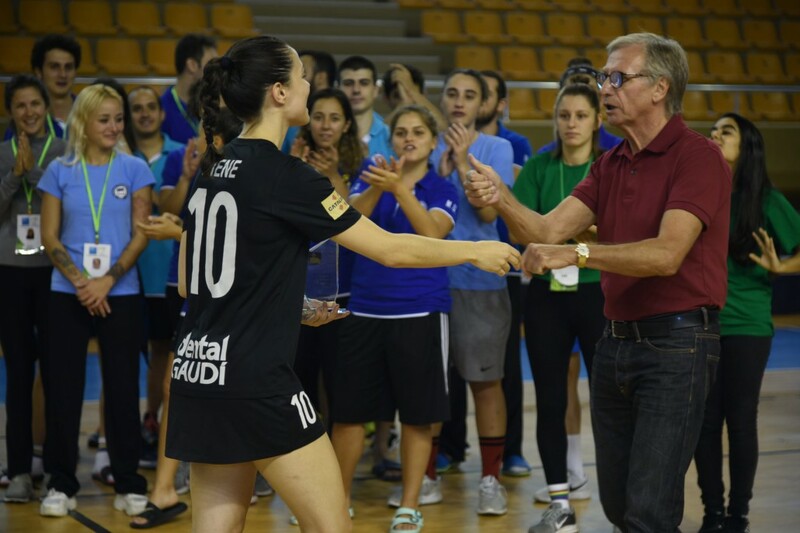 However, since the IKF EShield has been characterized by close results in resent years, exciting matches resulting in surprising results can be expected during this edition.